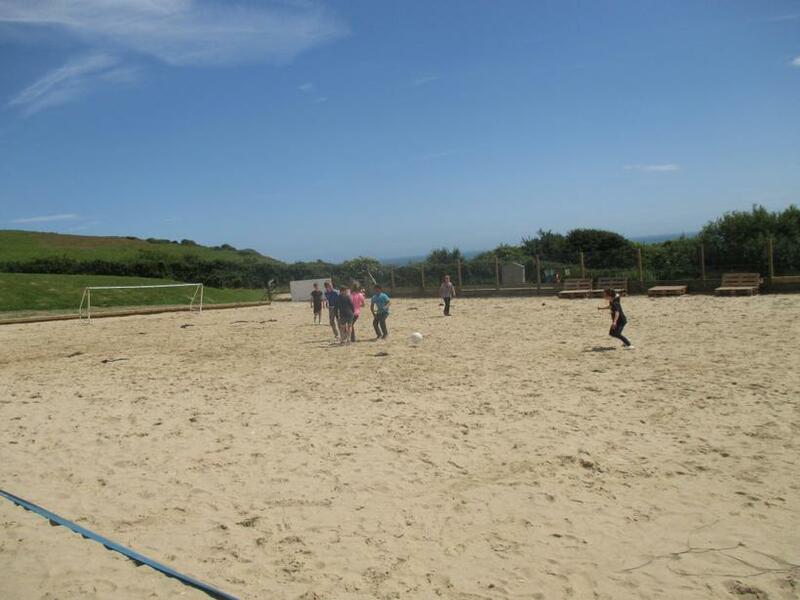 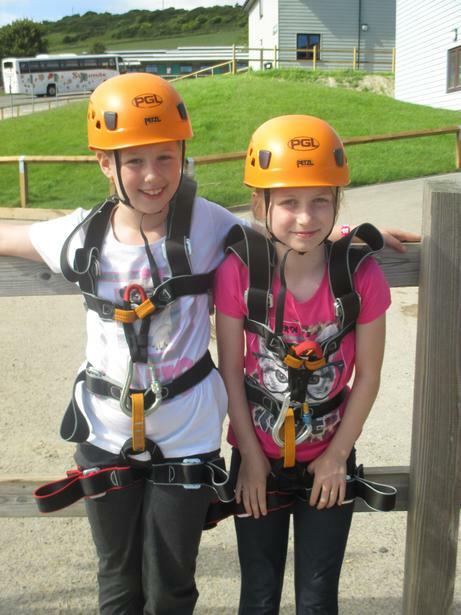 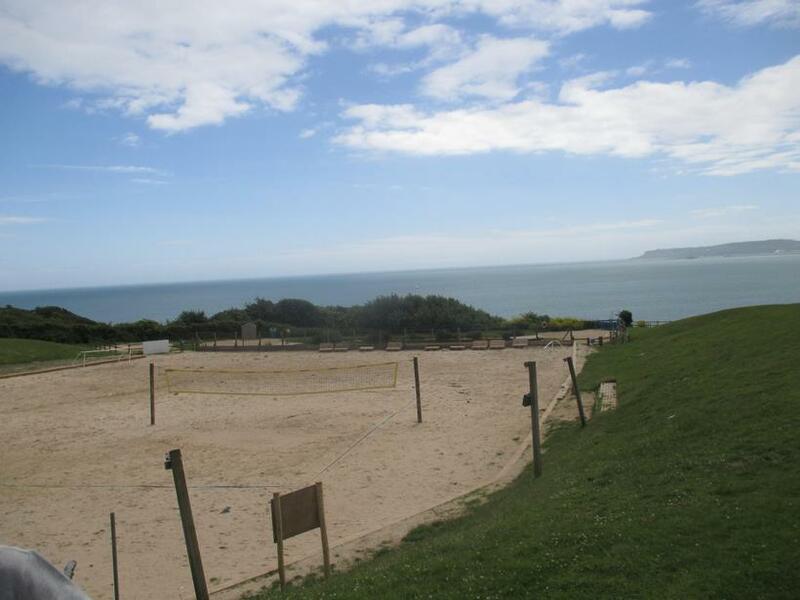 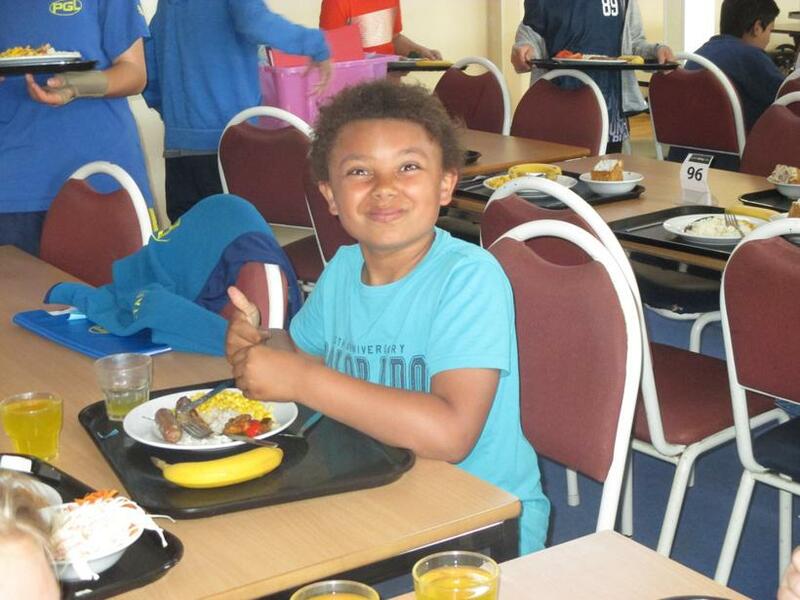 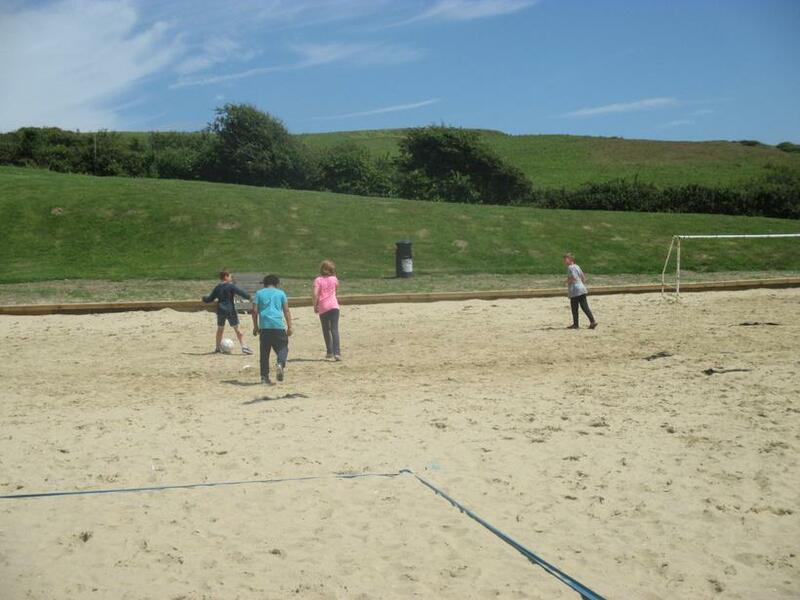 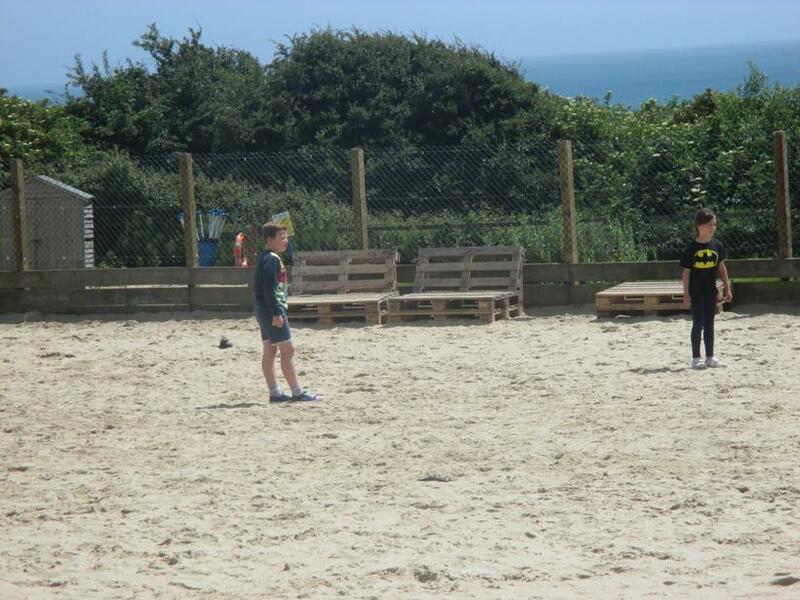 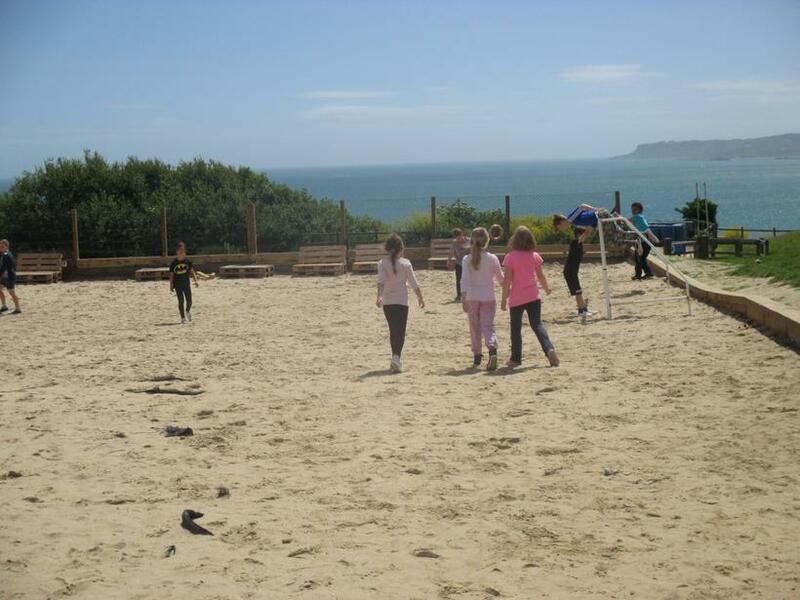 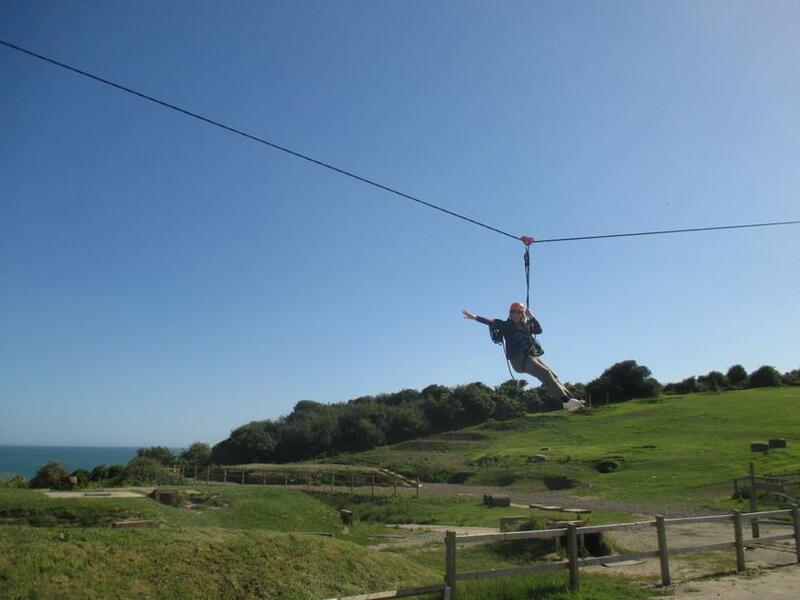 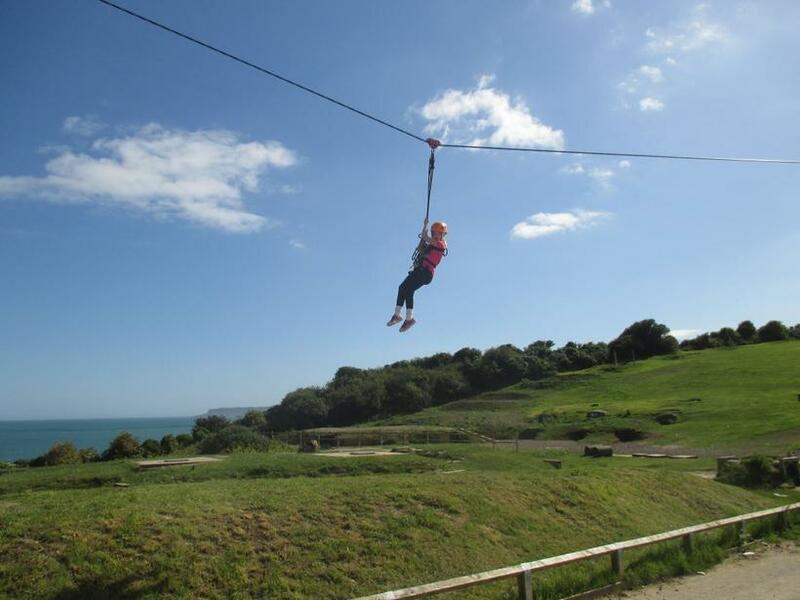 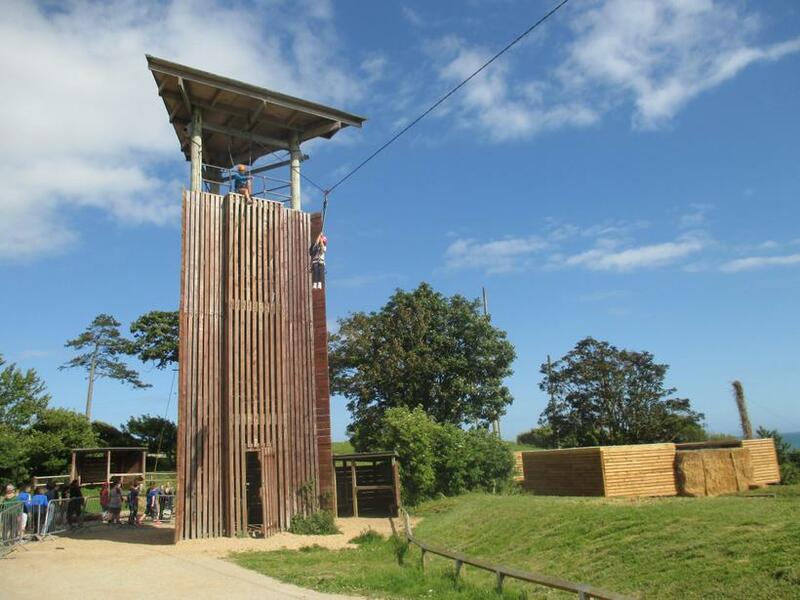 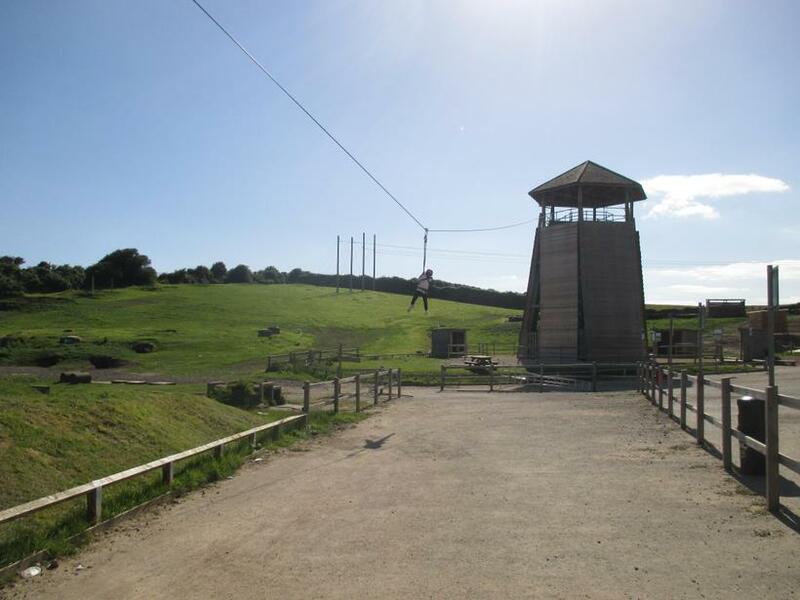 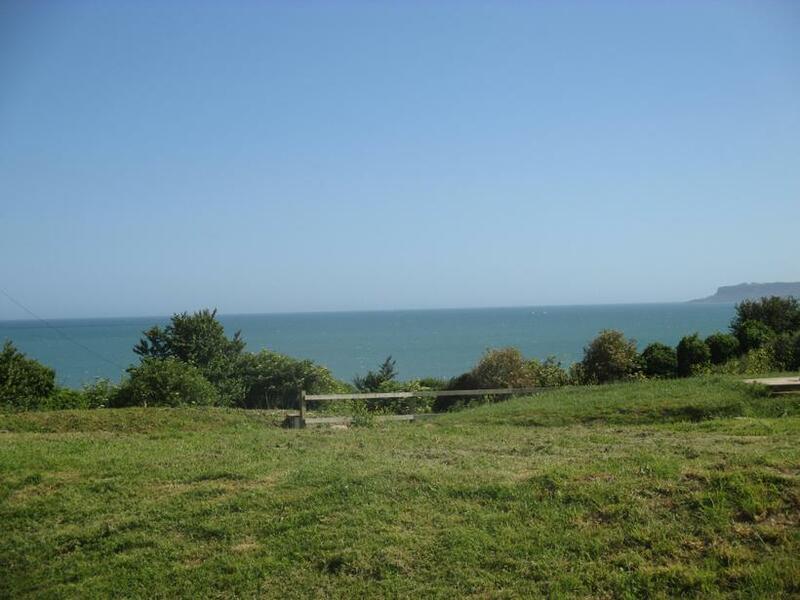 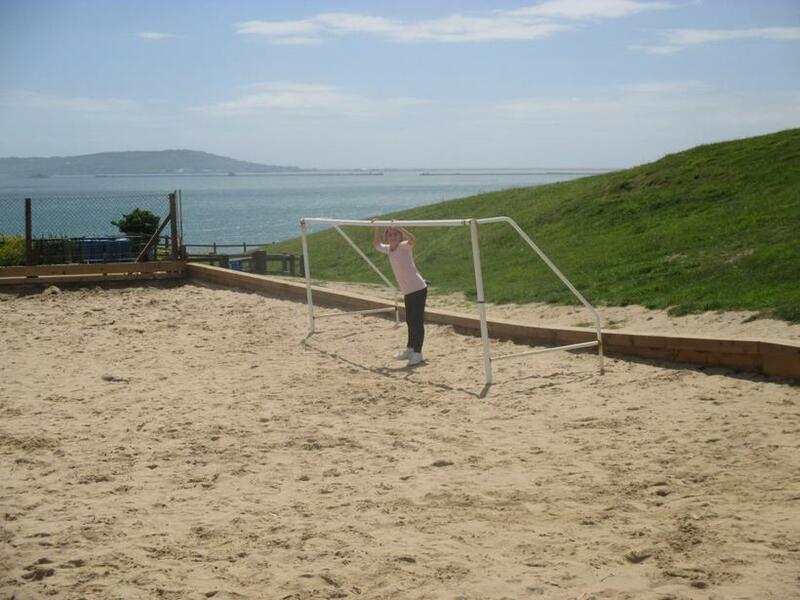 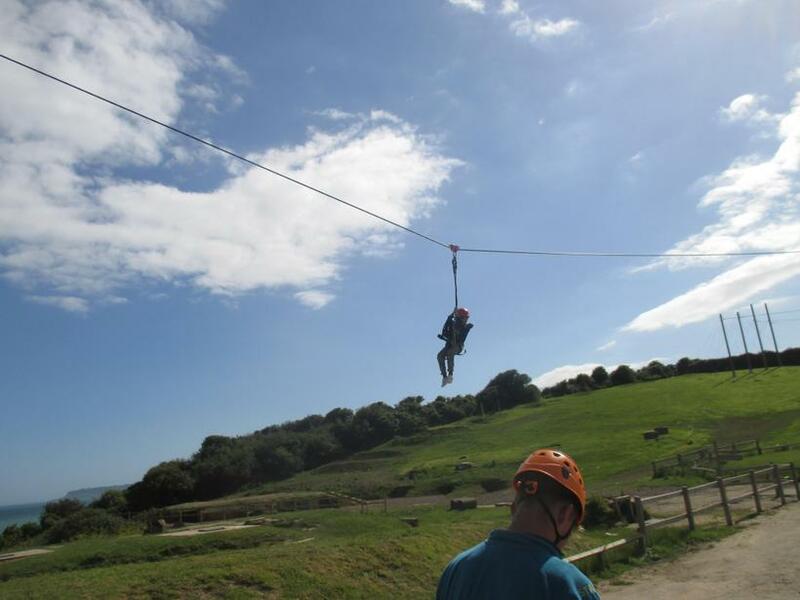 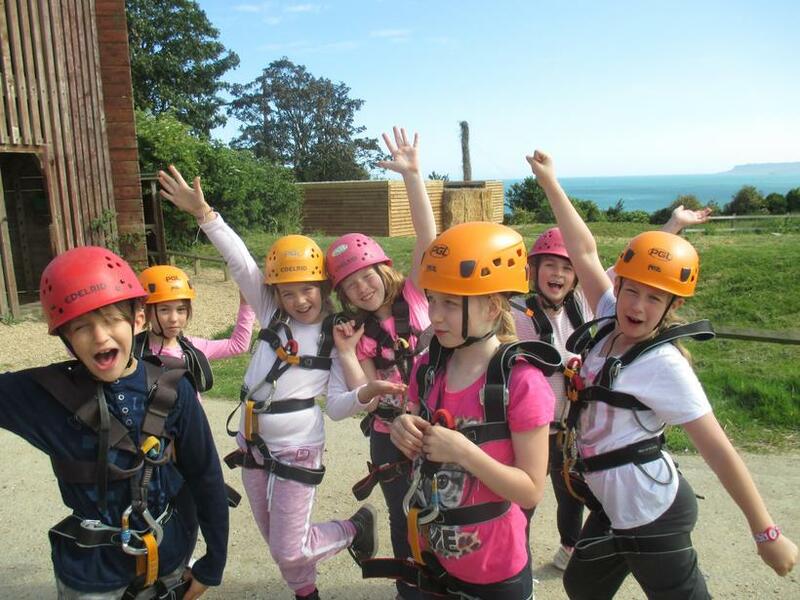 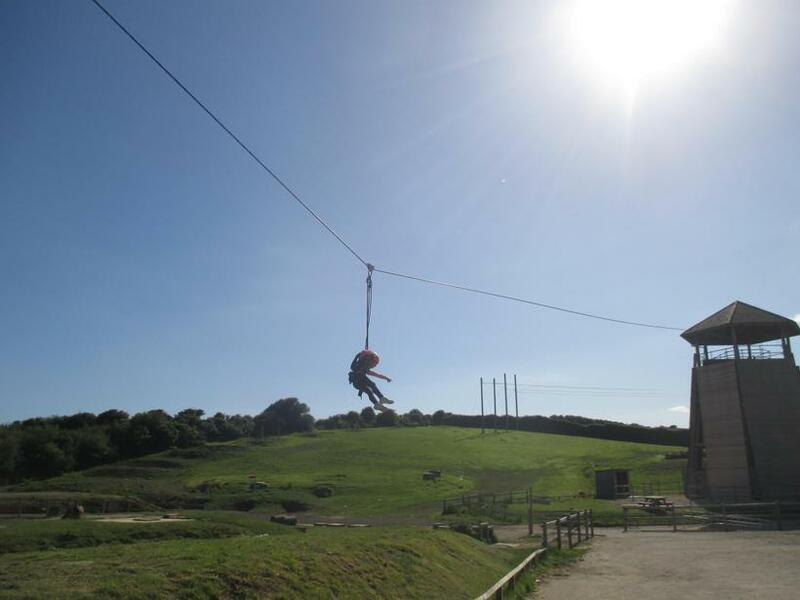 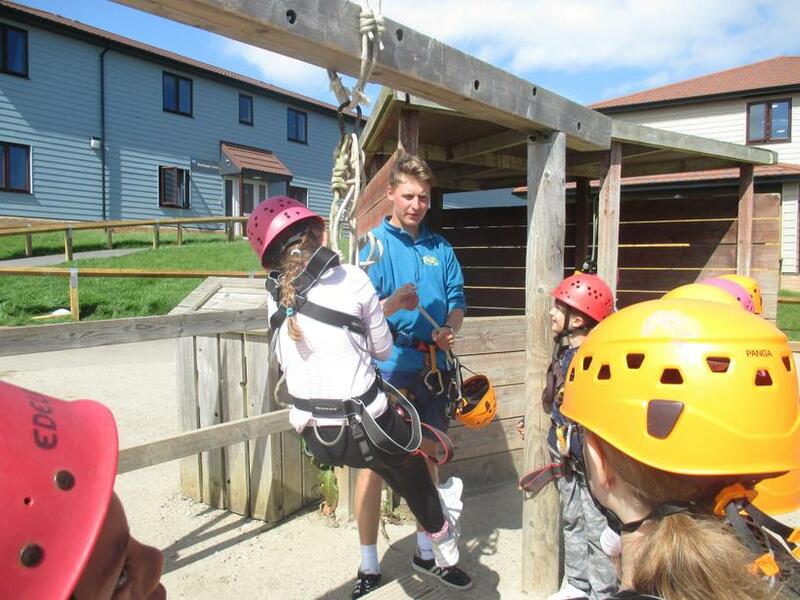 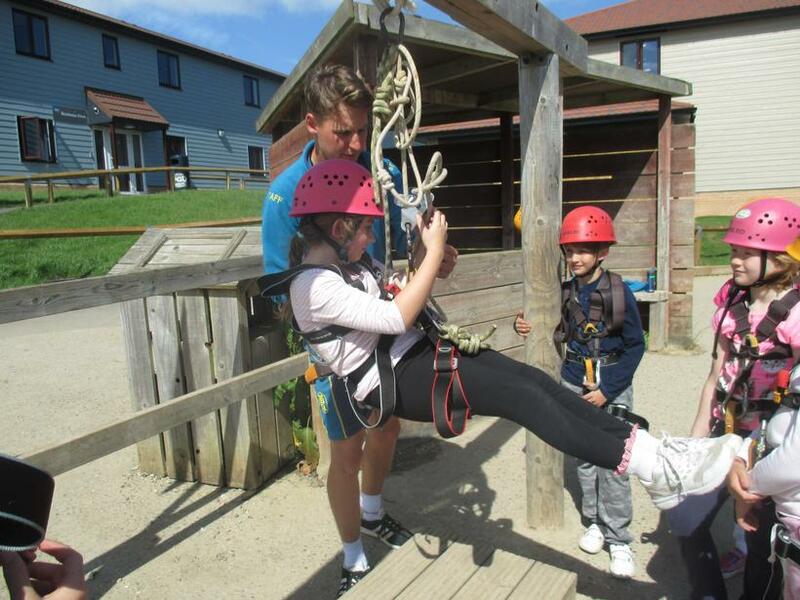 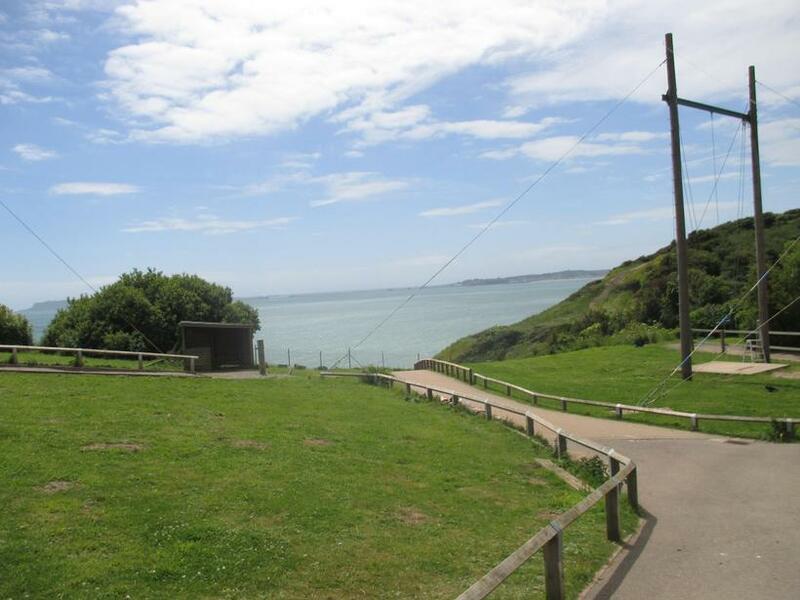 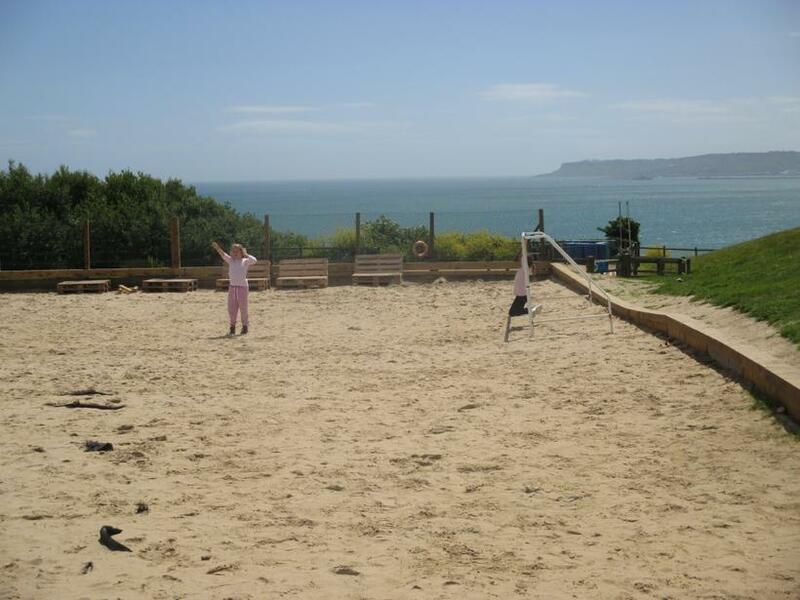 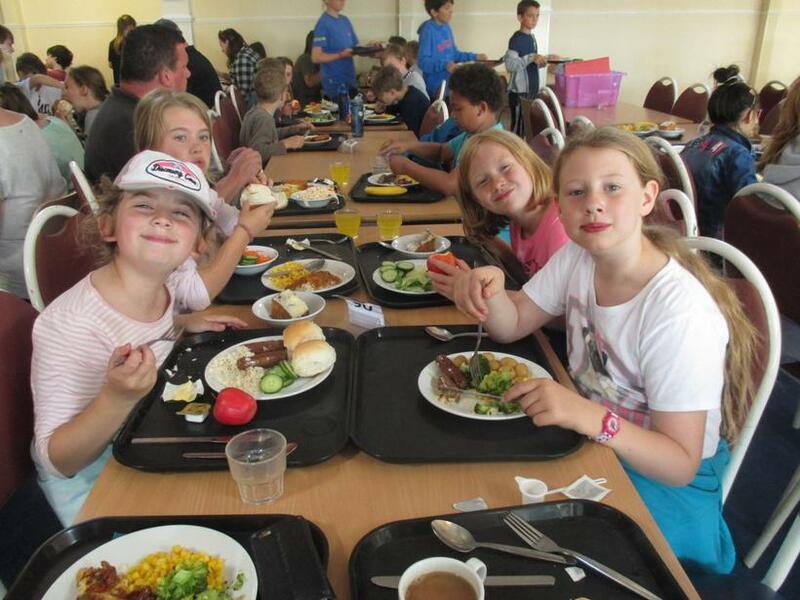 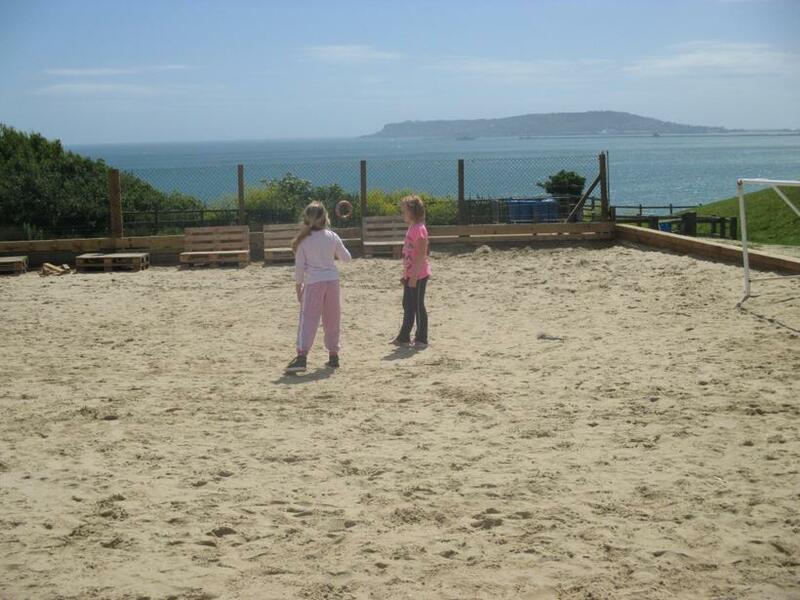 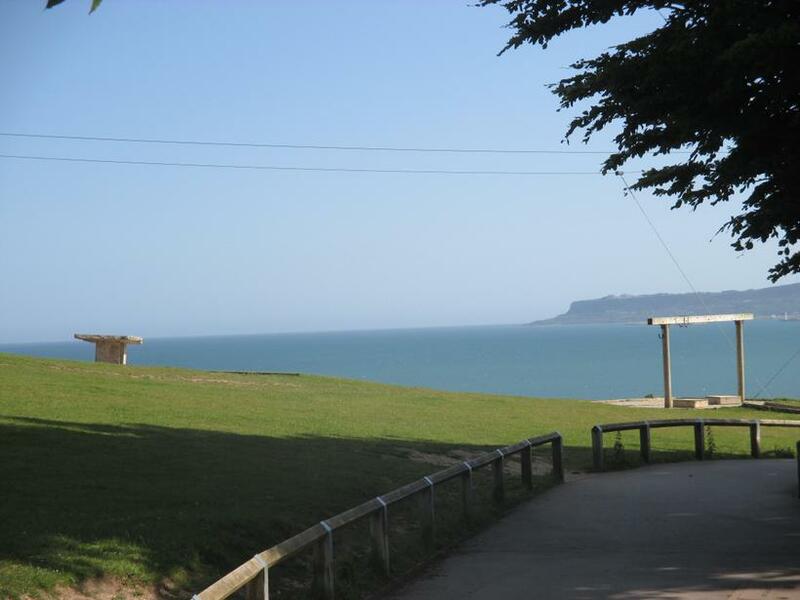 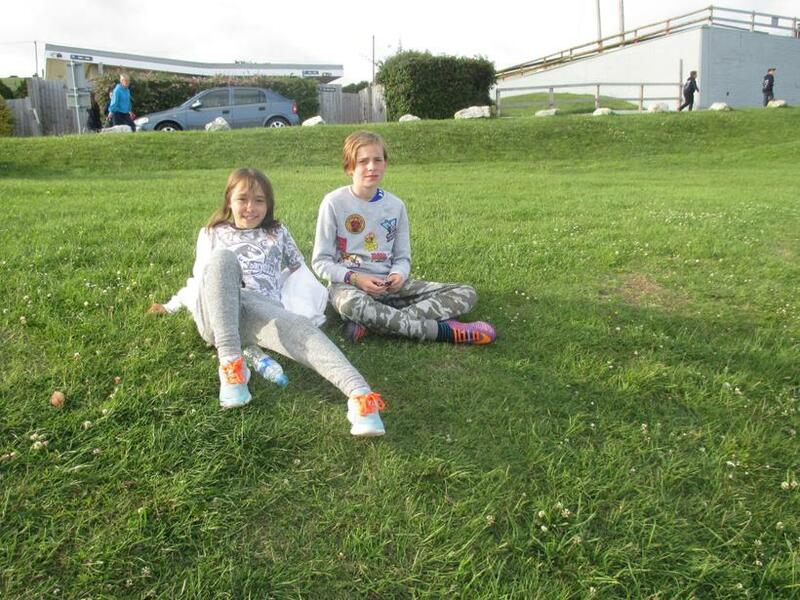 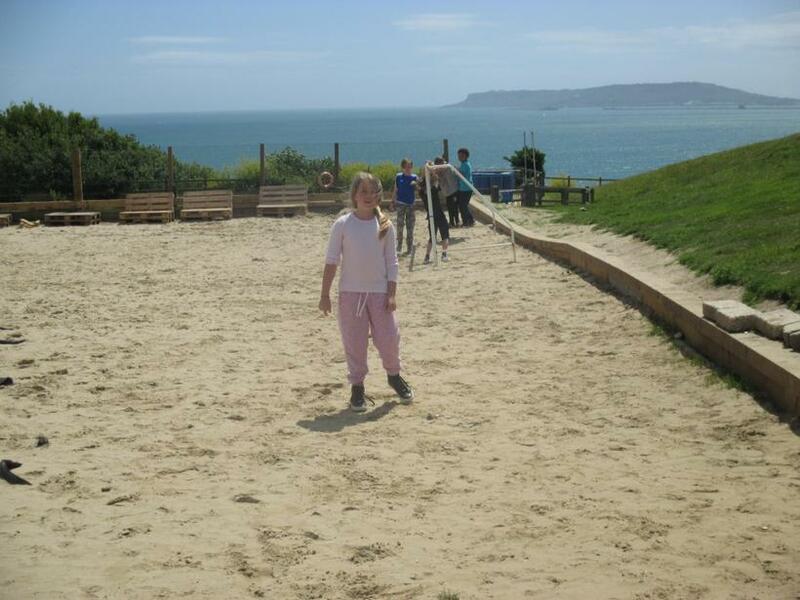 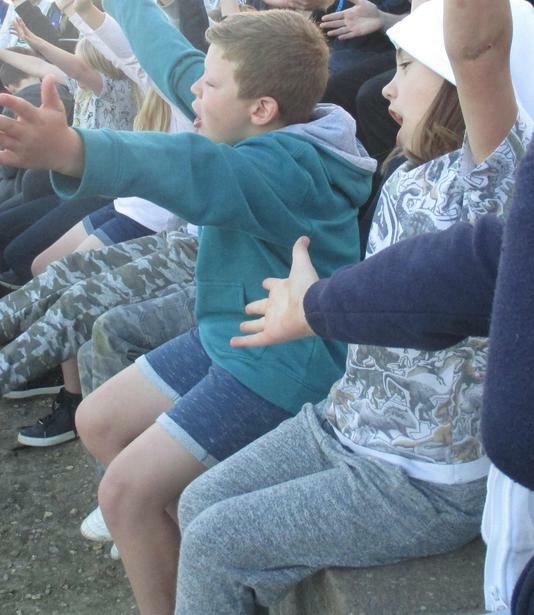 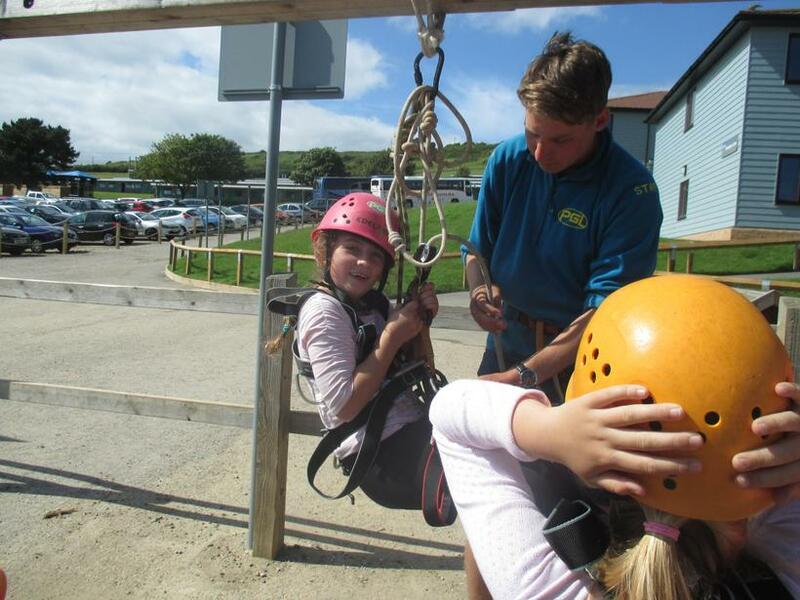 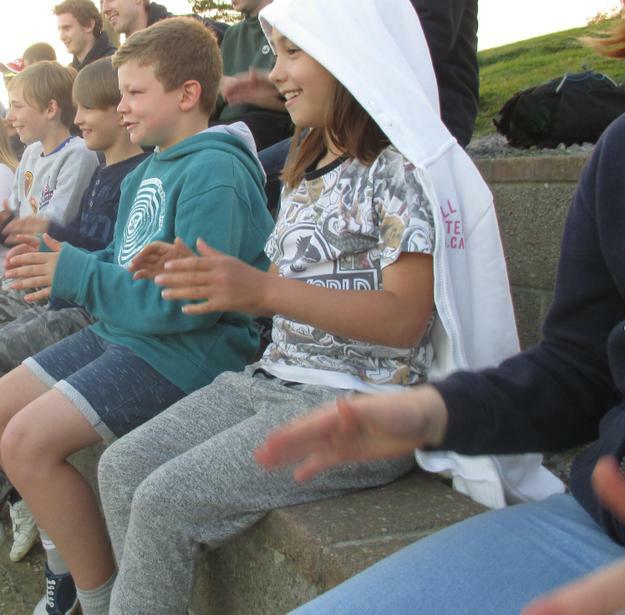 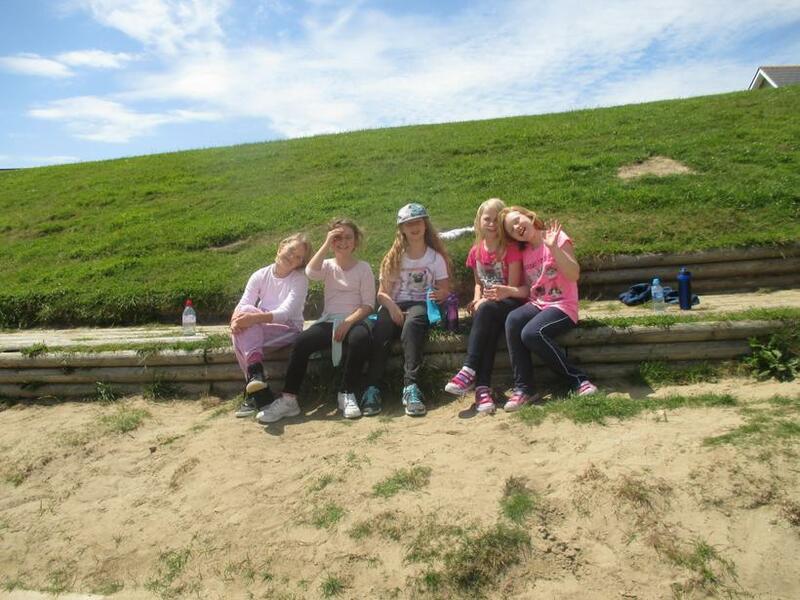 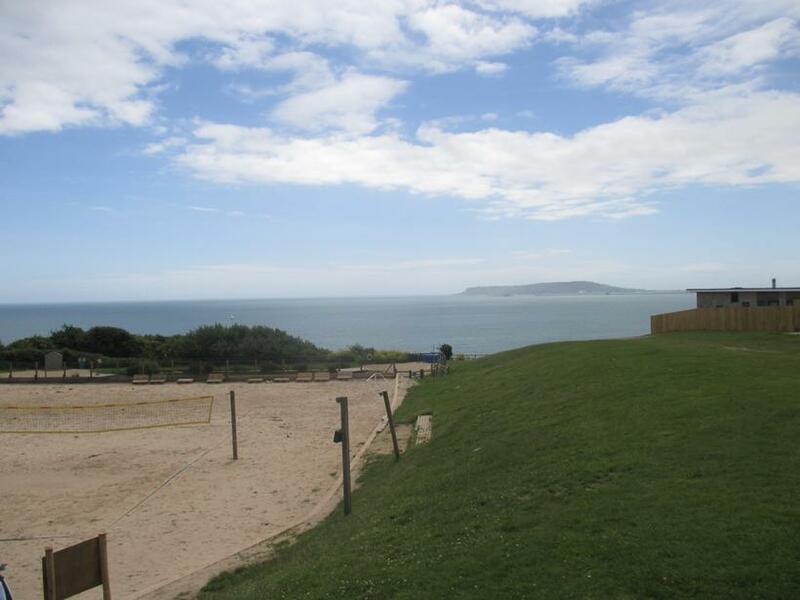 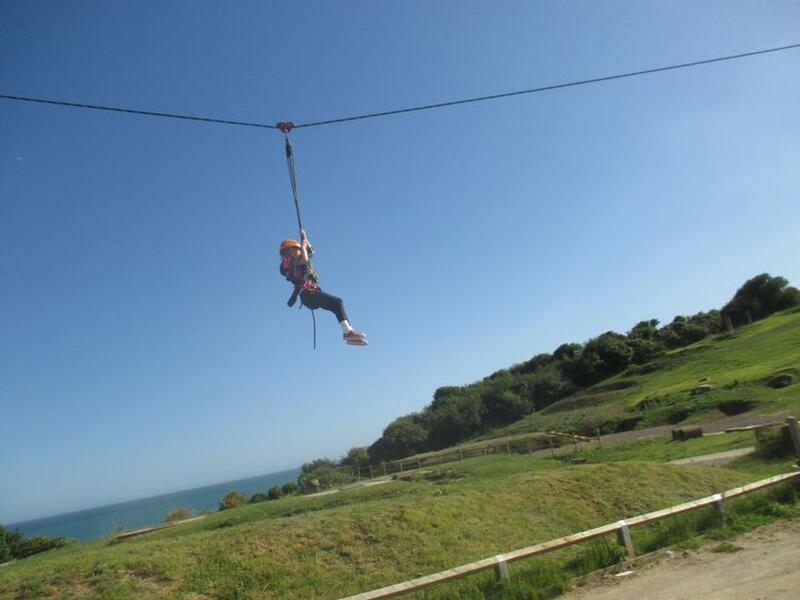 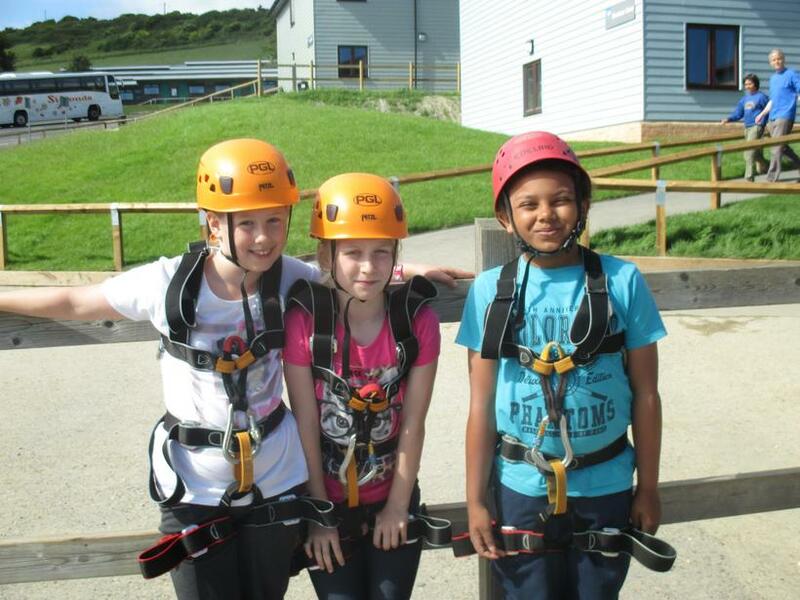 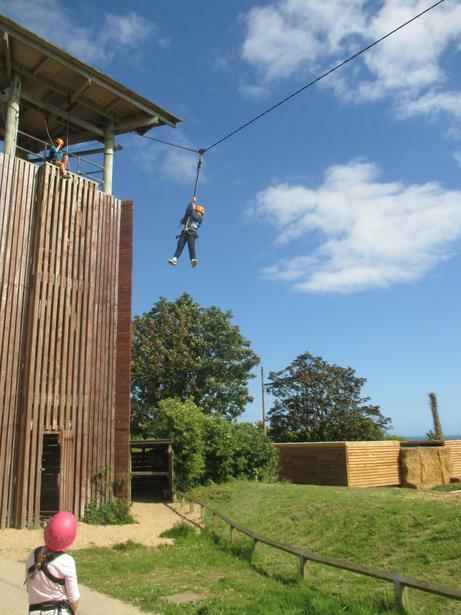 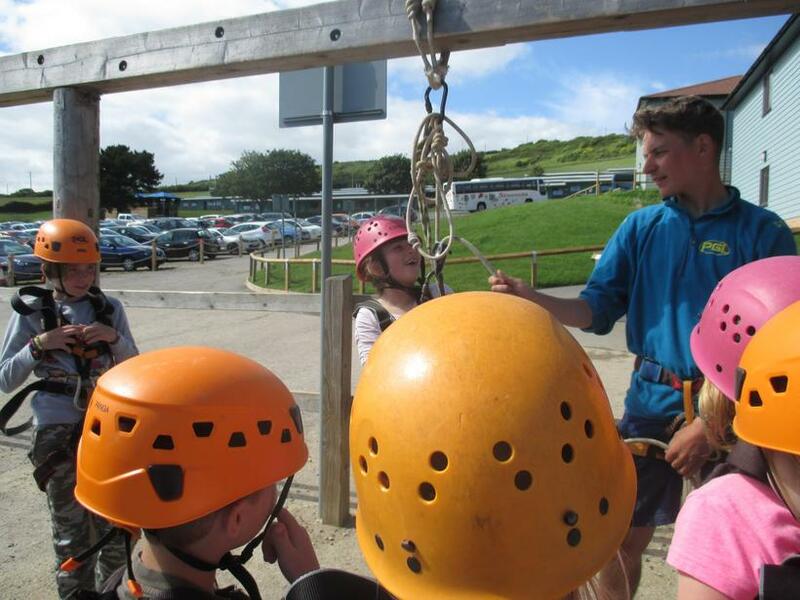 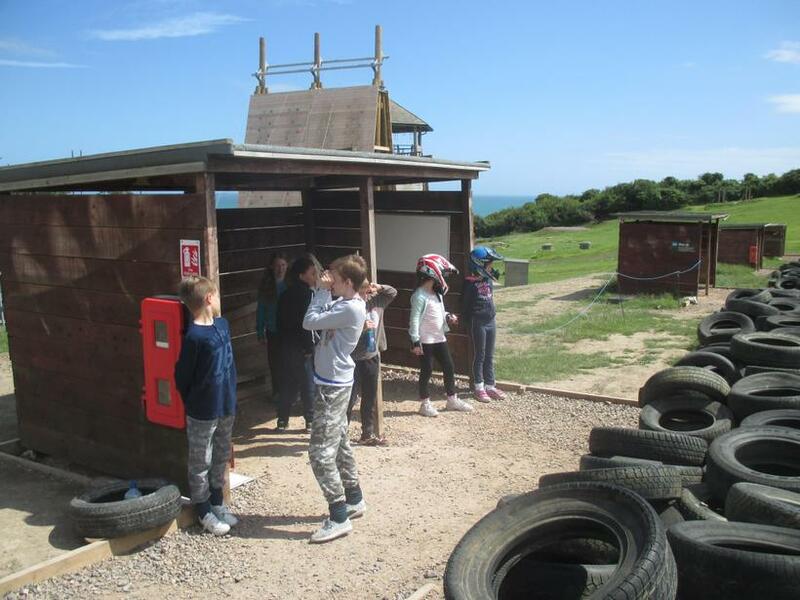 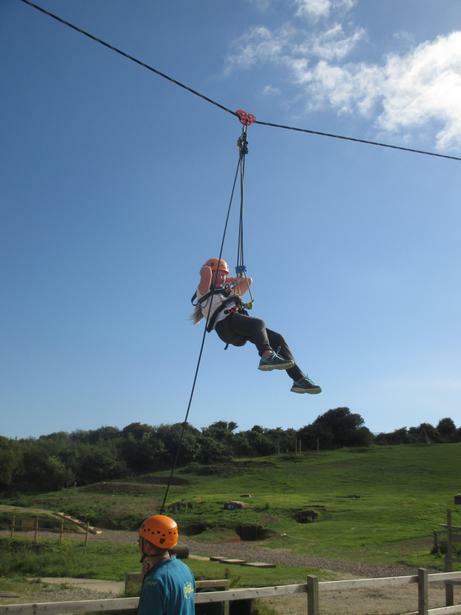 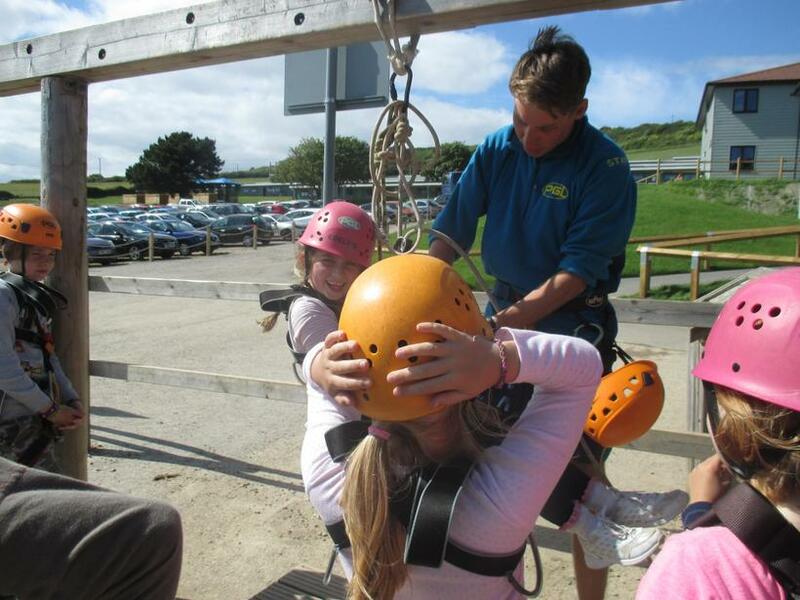 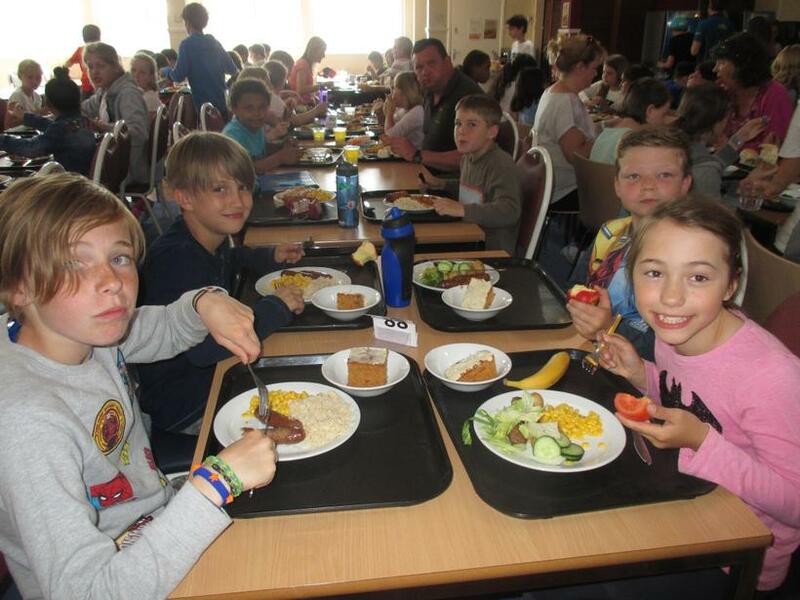 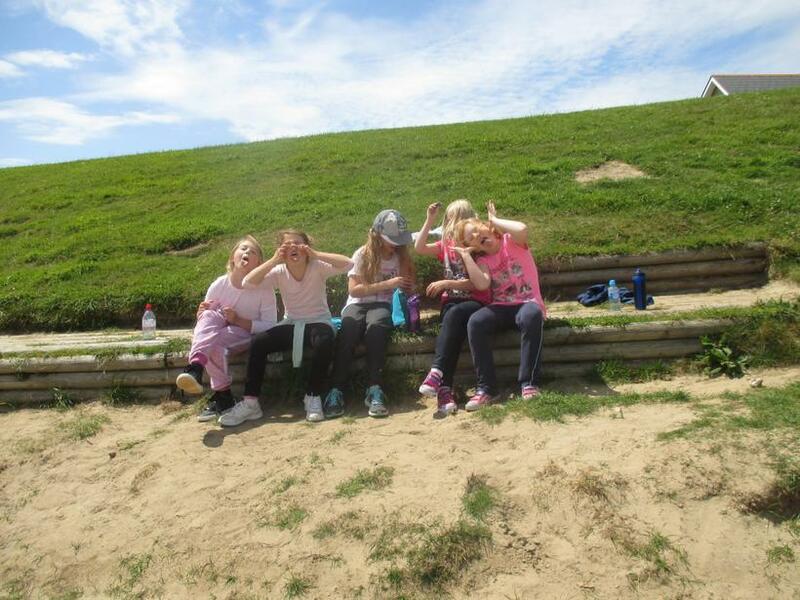 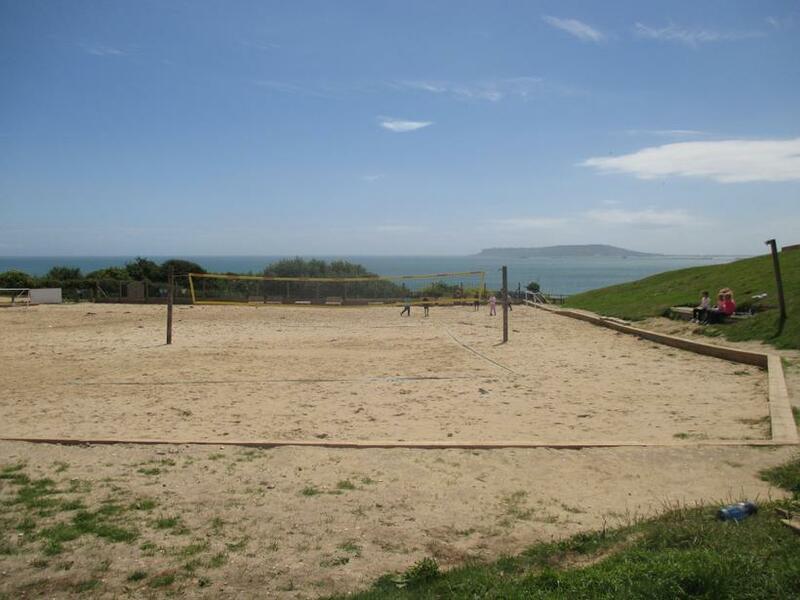 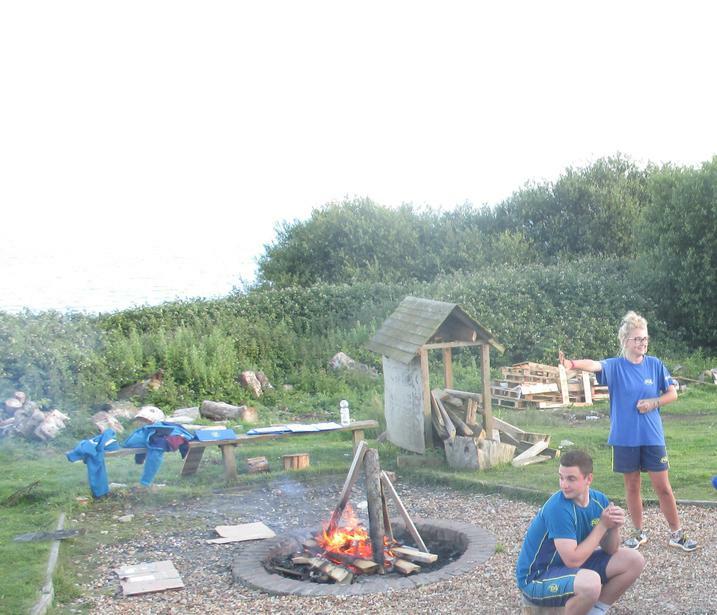 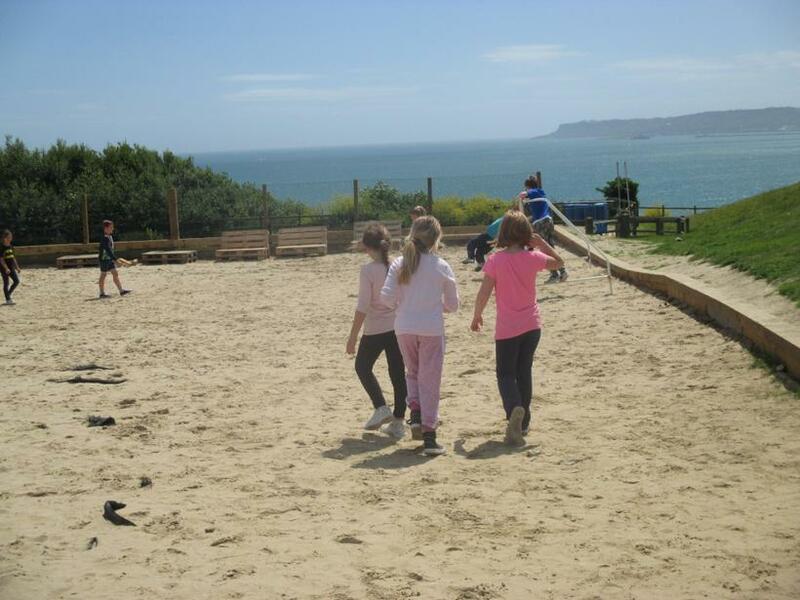 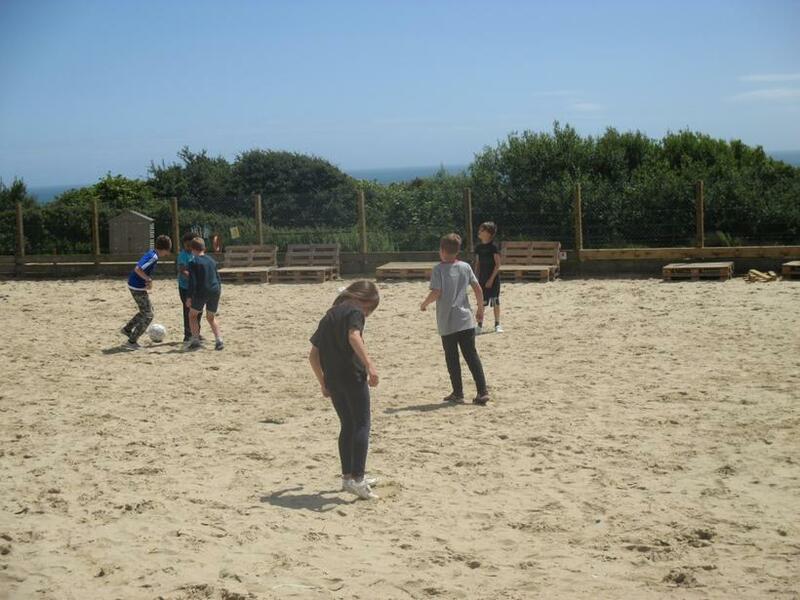 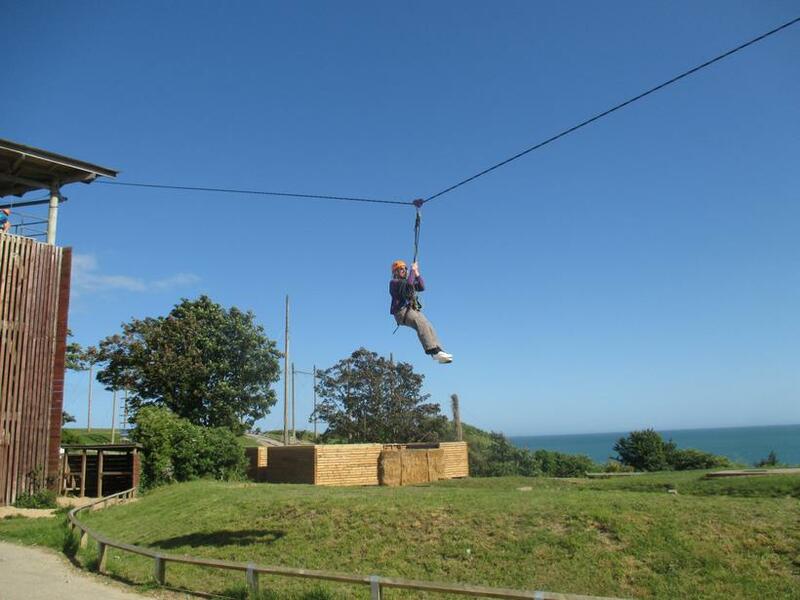 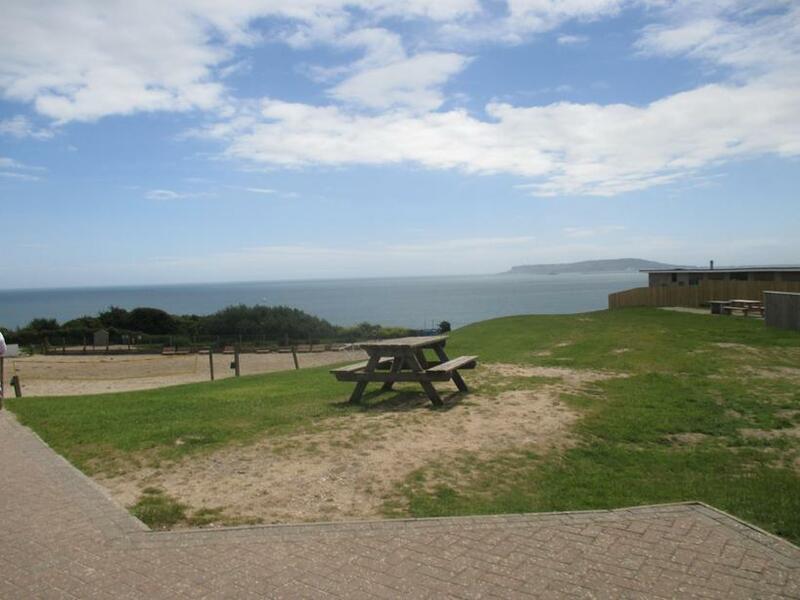 We have had a wonderful first day at PGL Osmington! 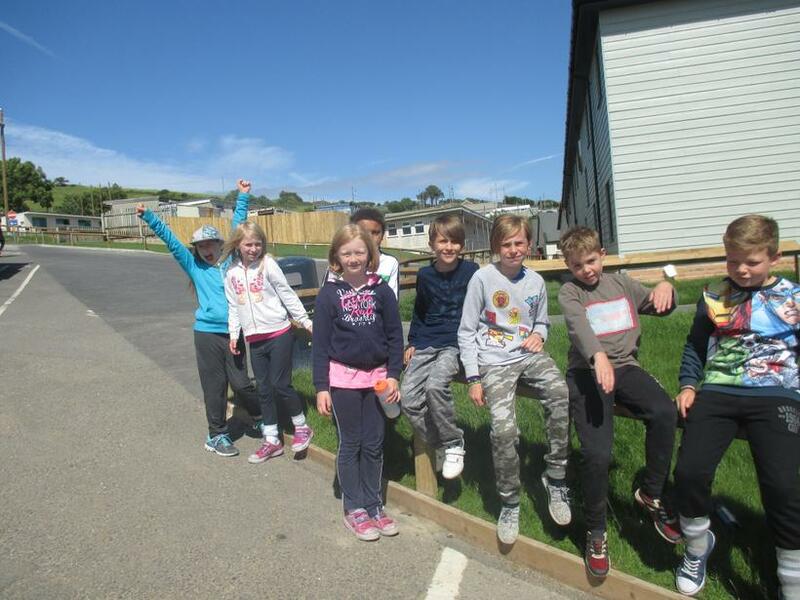 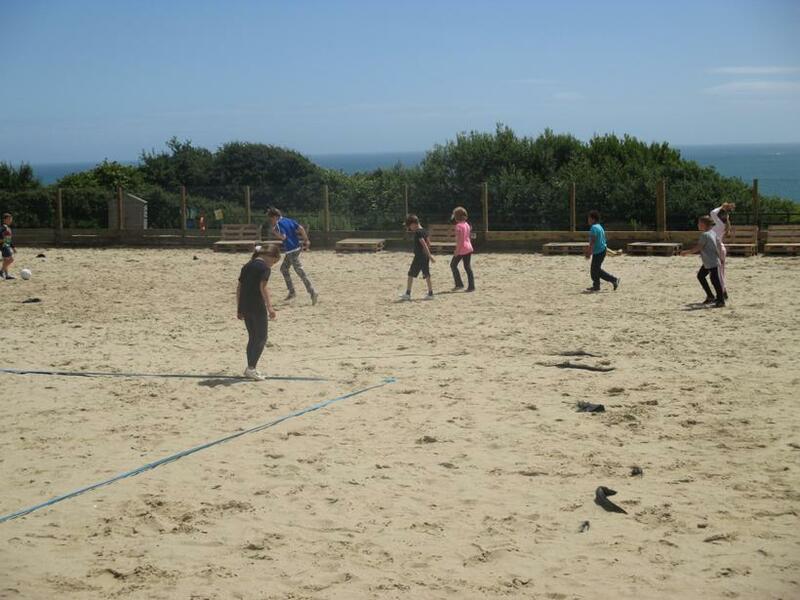 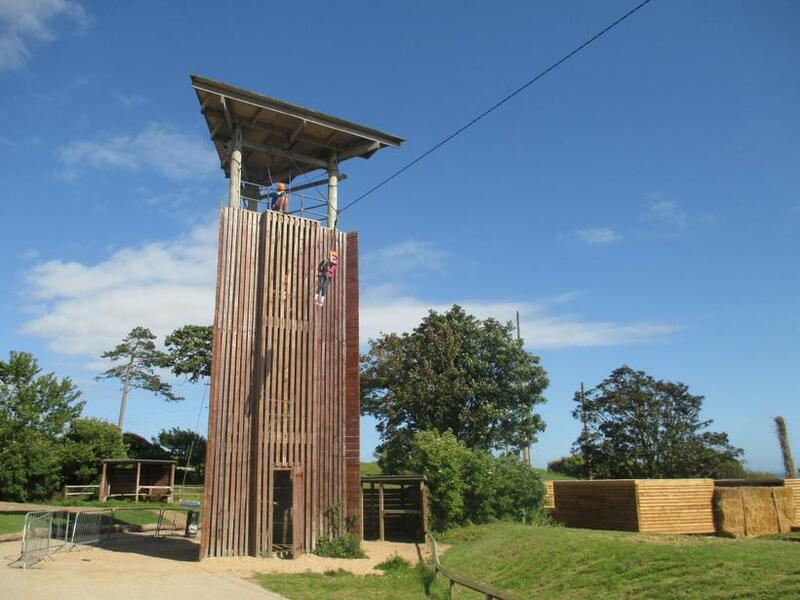 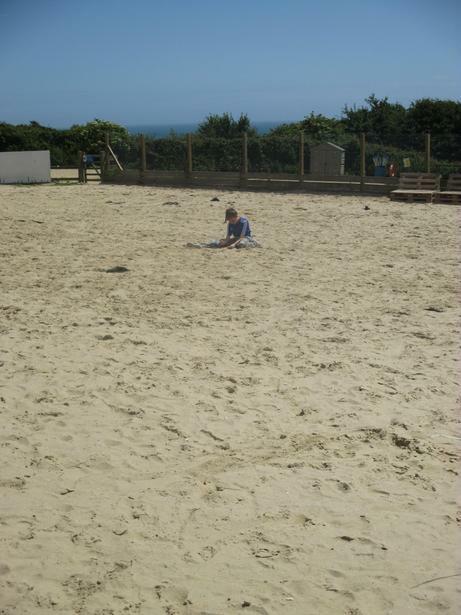 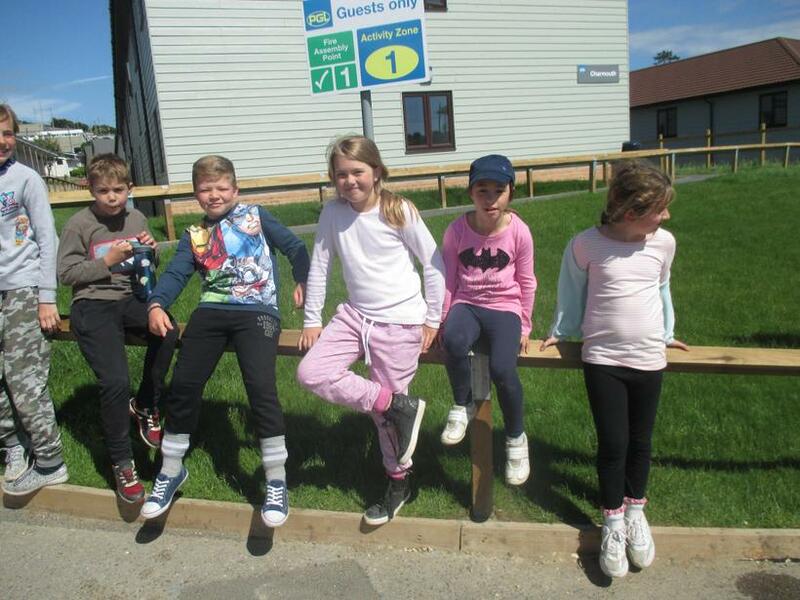 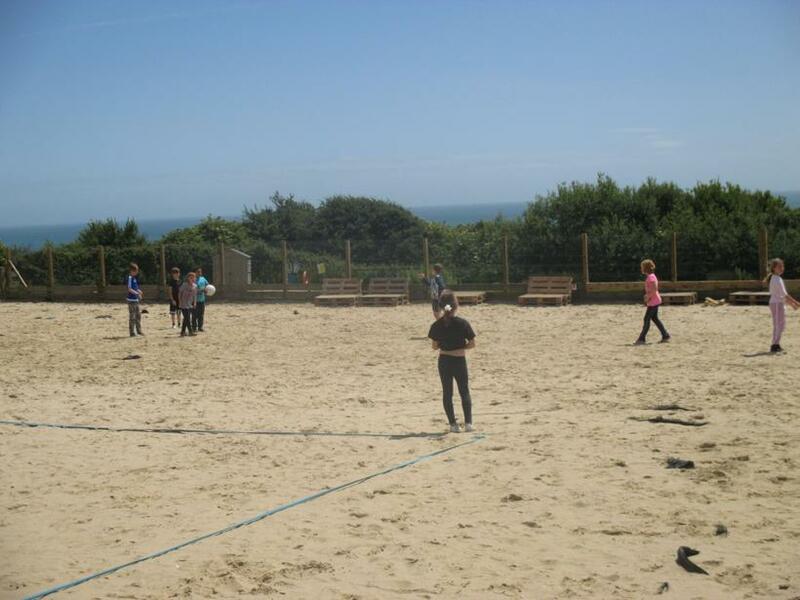 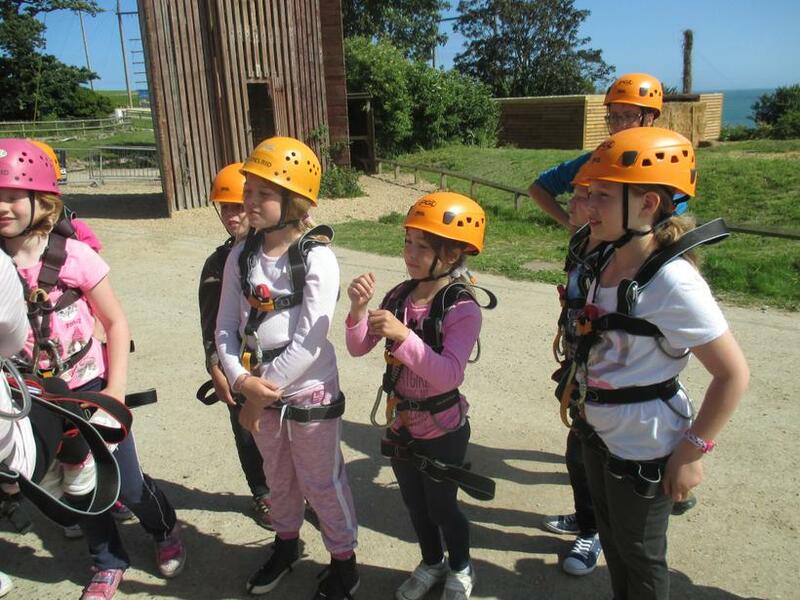 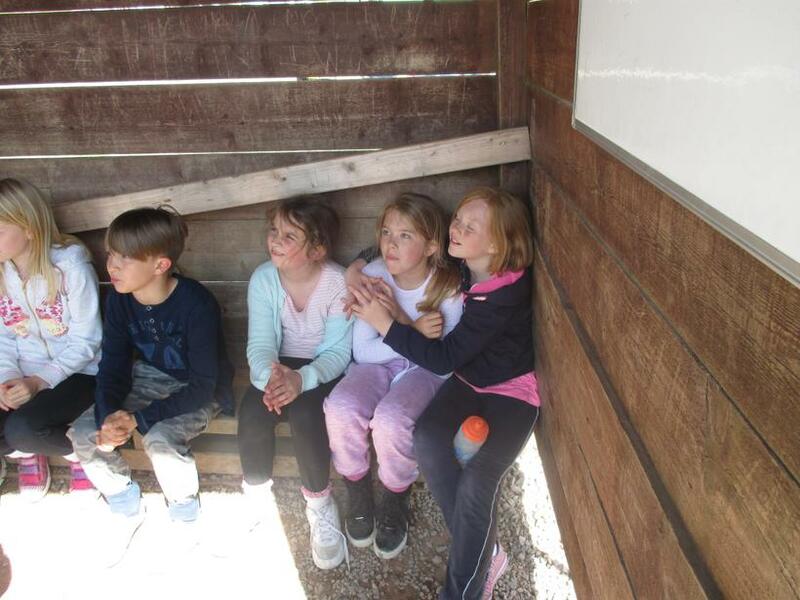 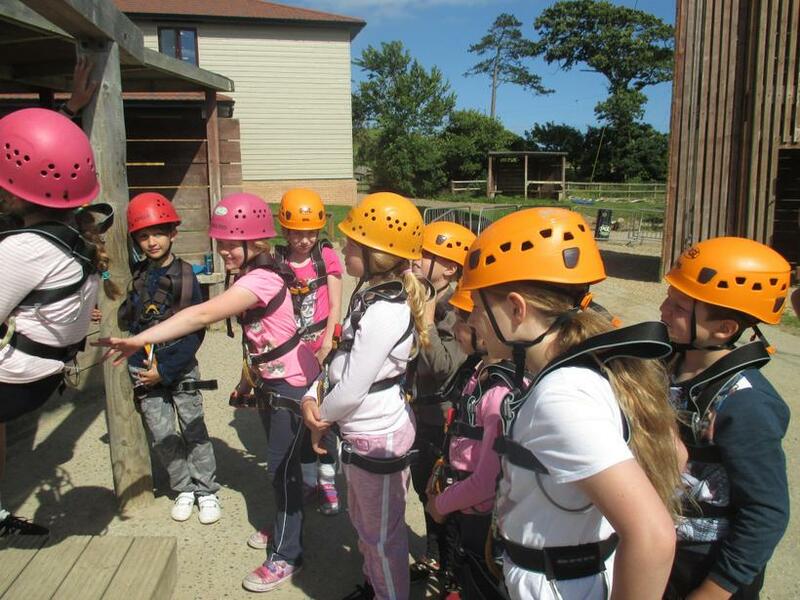 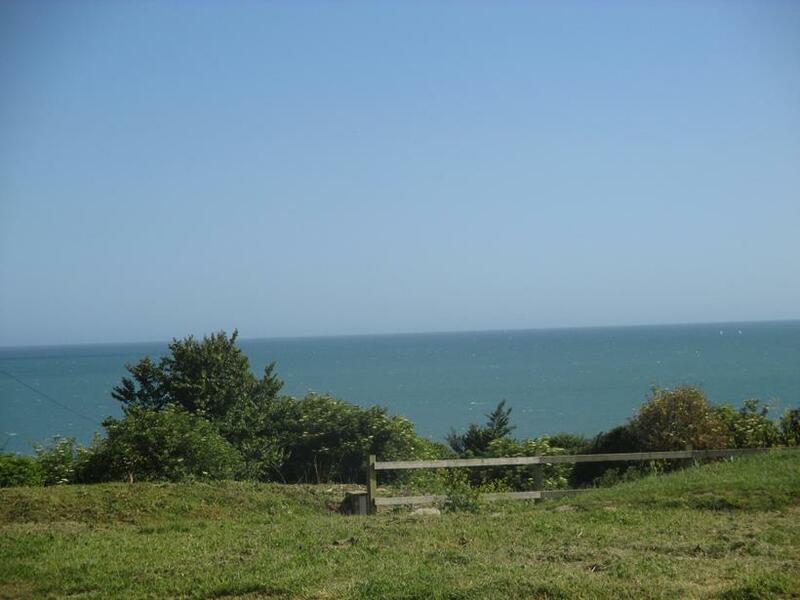 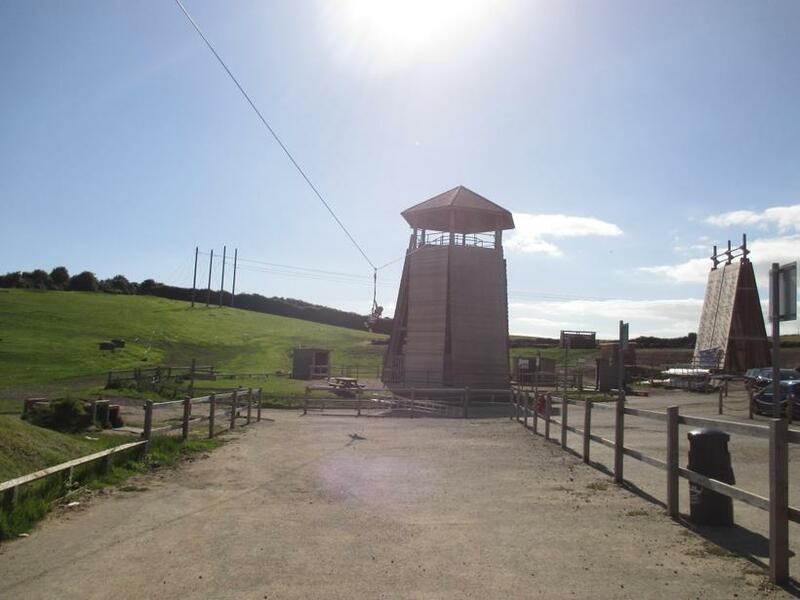 11 very excited children set off this morning and arrived at the PGL site to be greeted by glorious sunshine. 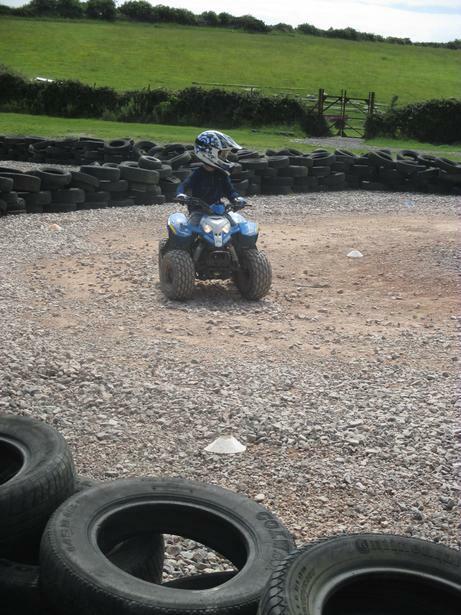 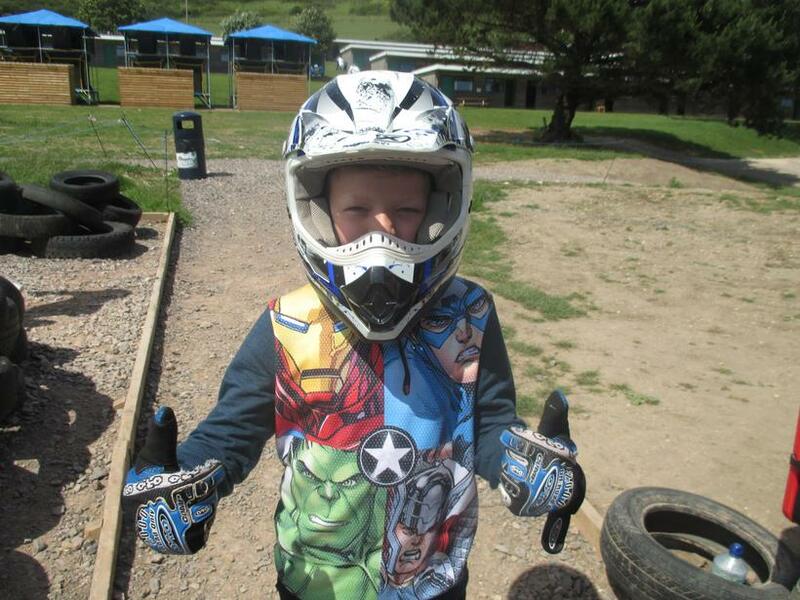 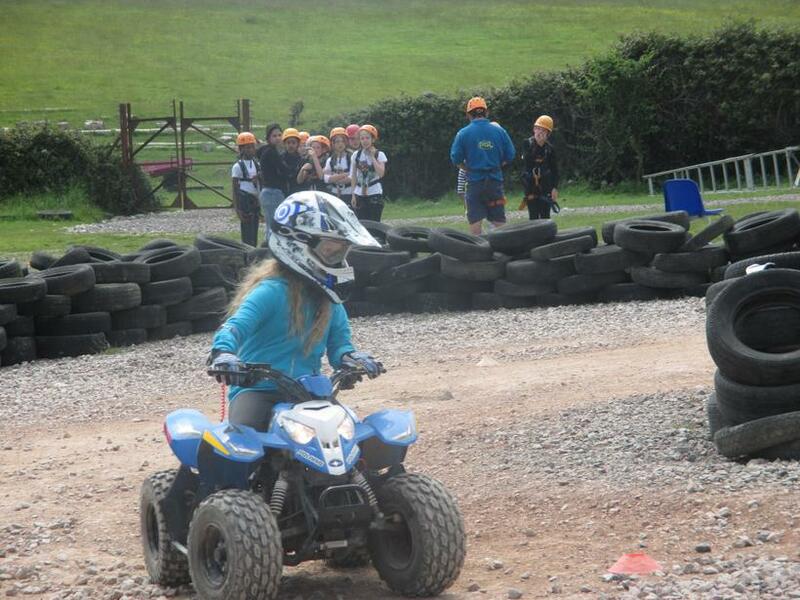 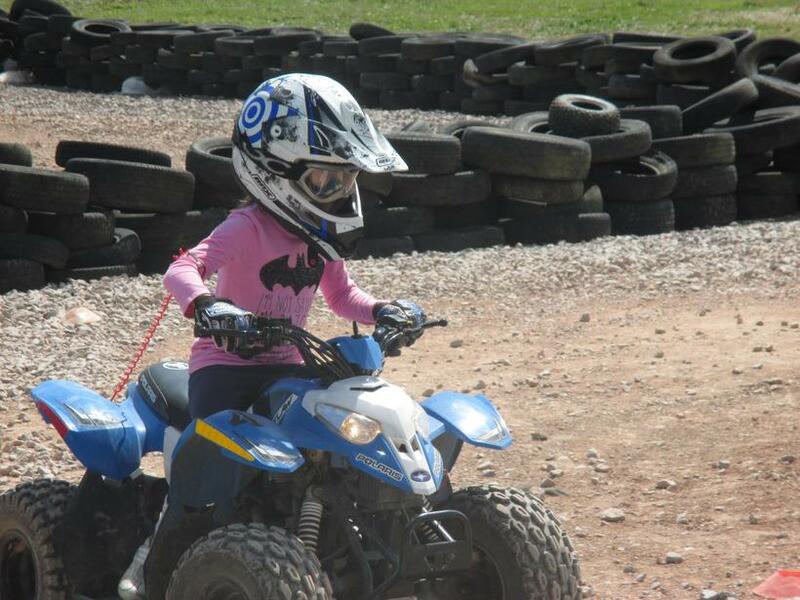 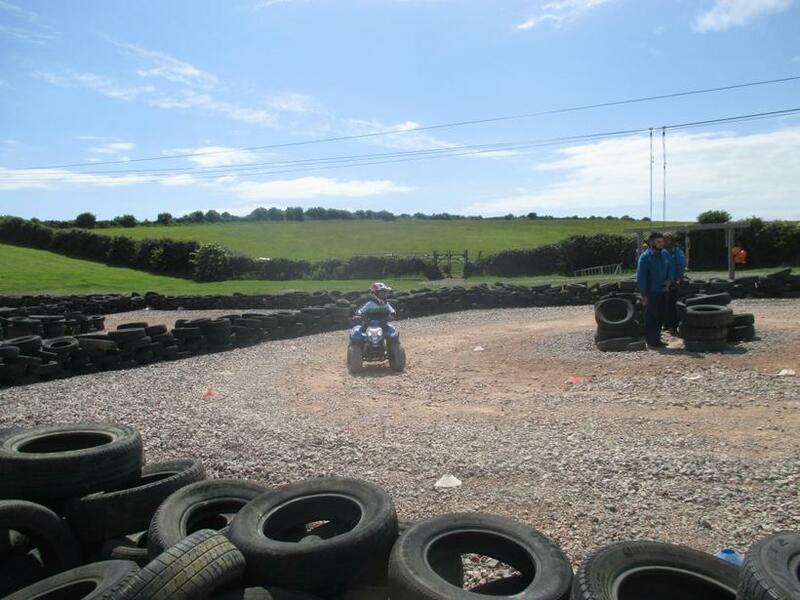 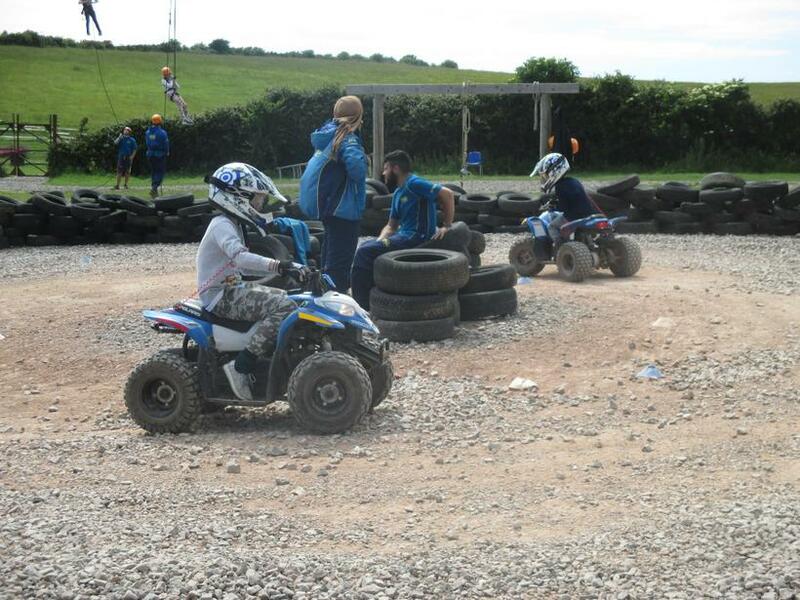 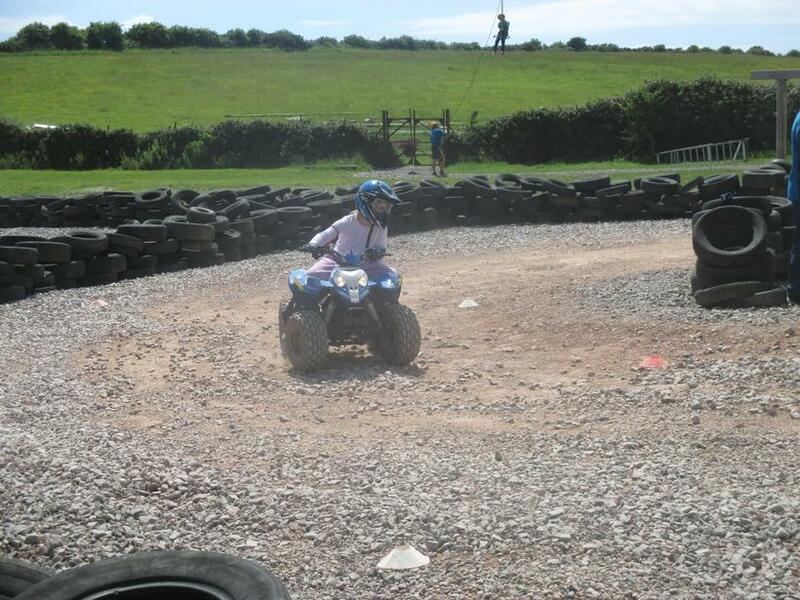 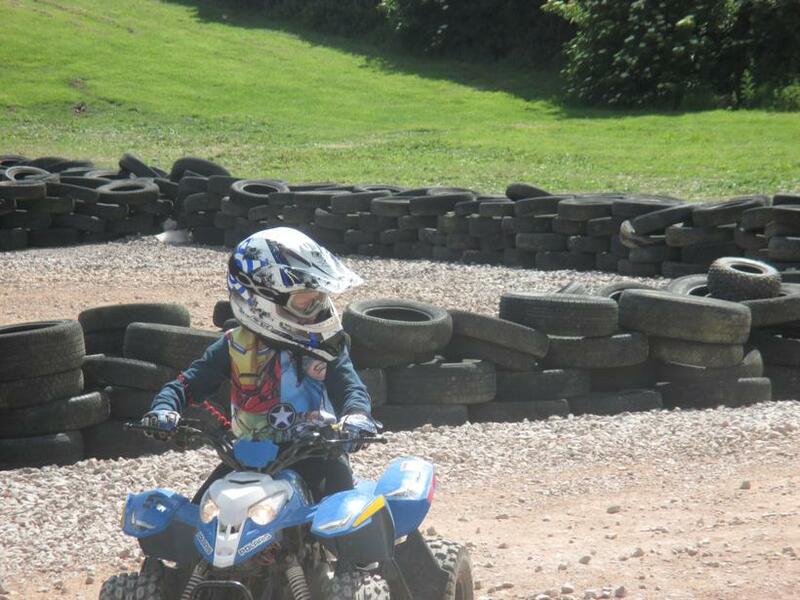 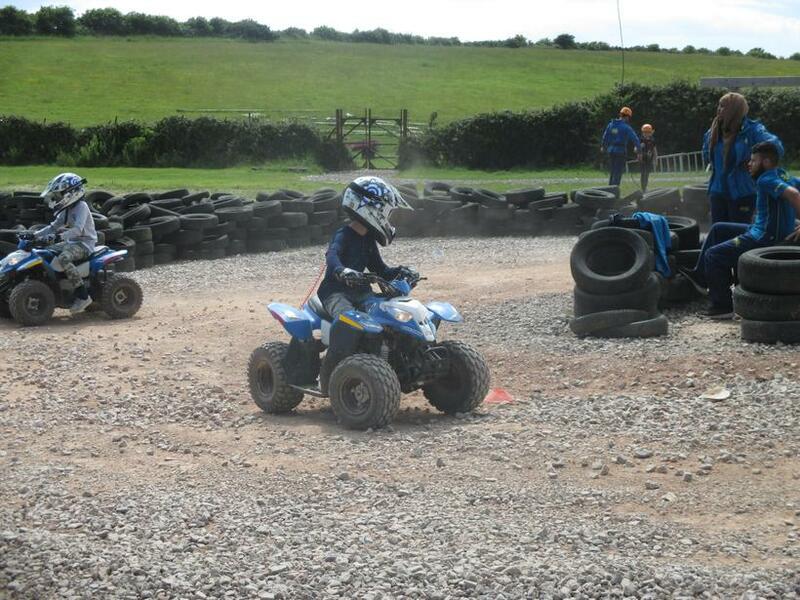 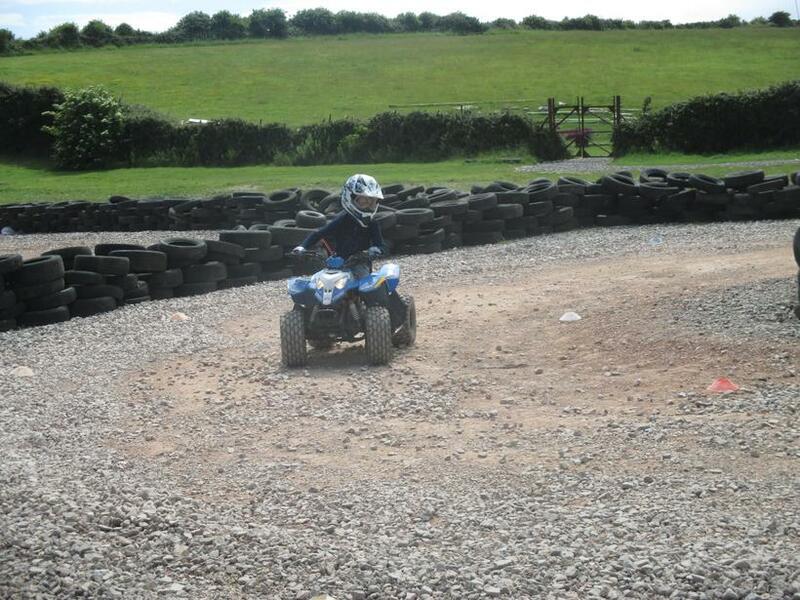 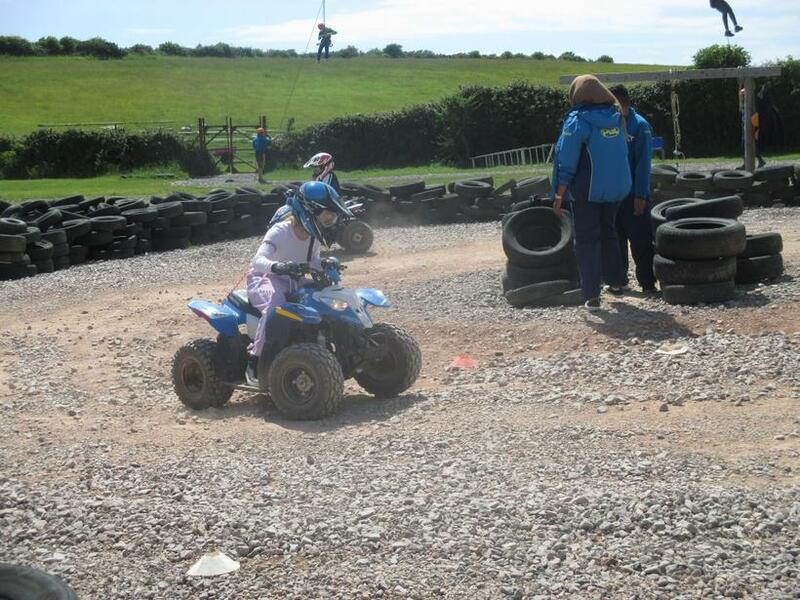 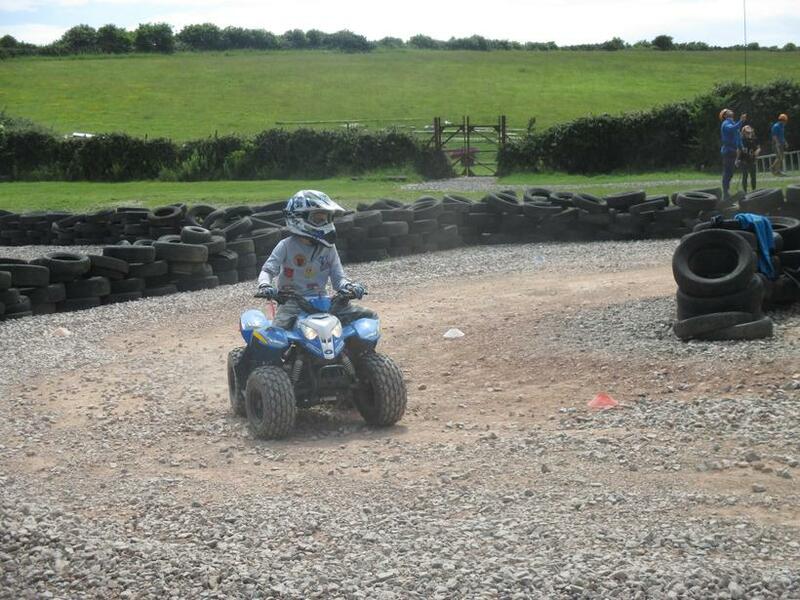 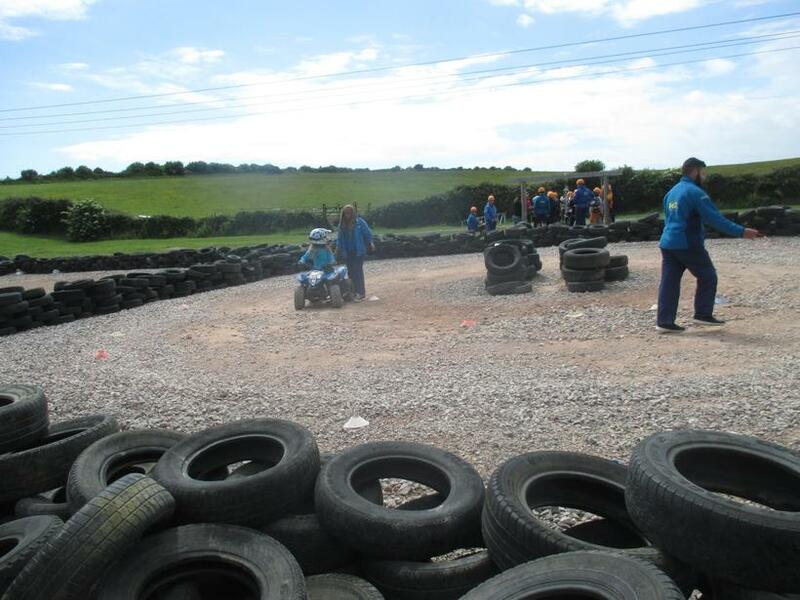 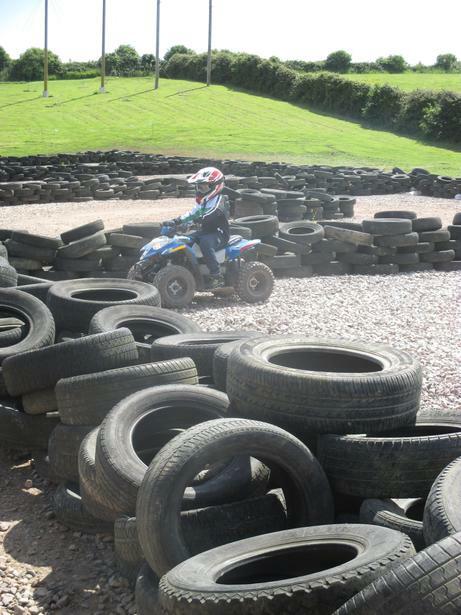 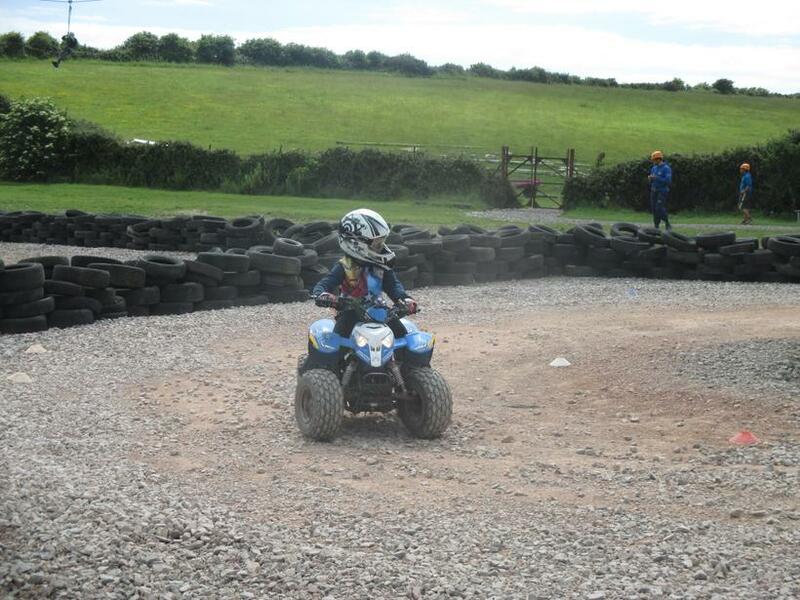 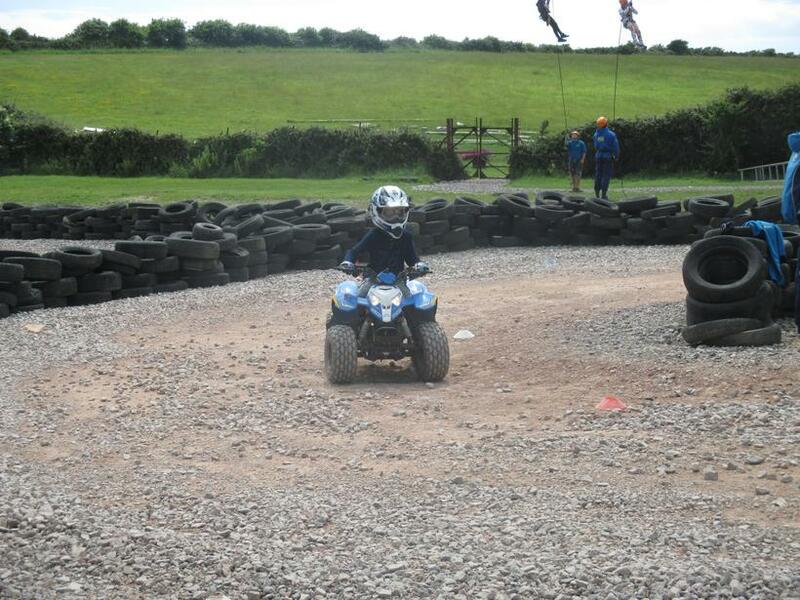 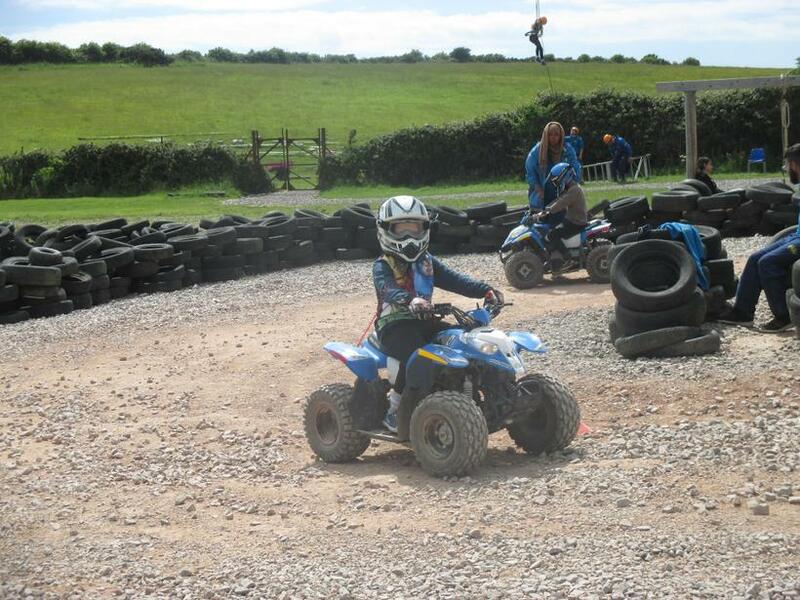 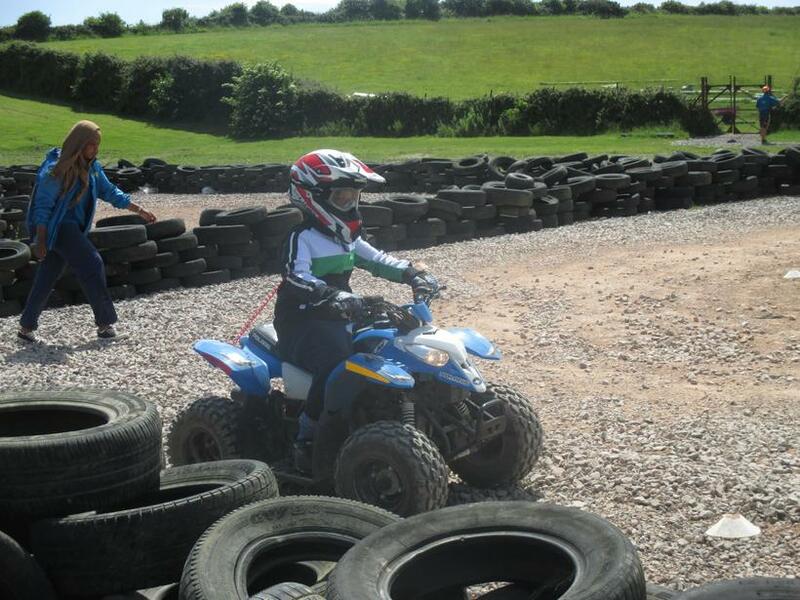 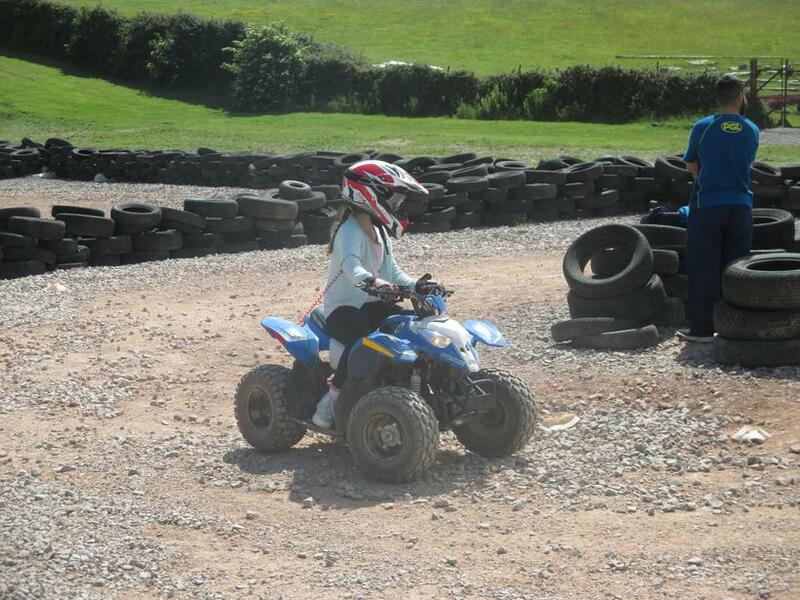 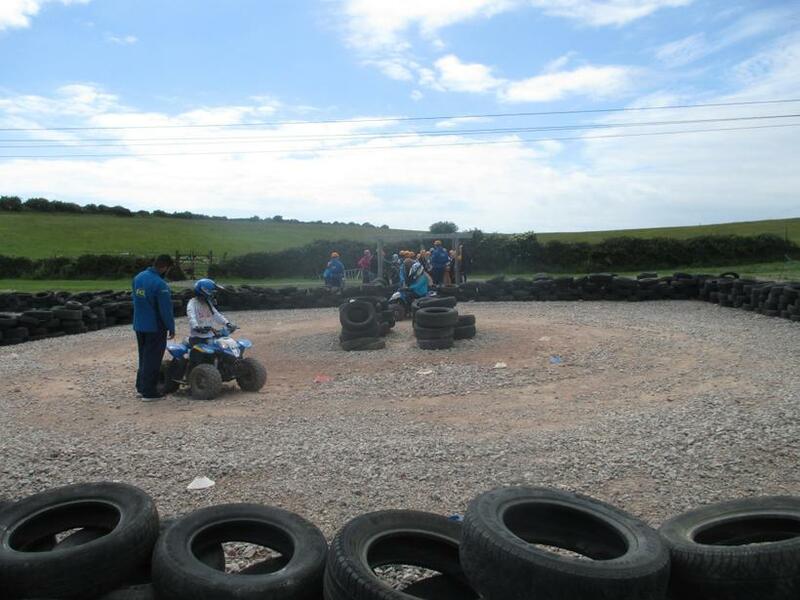 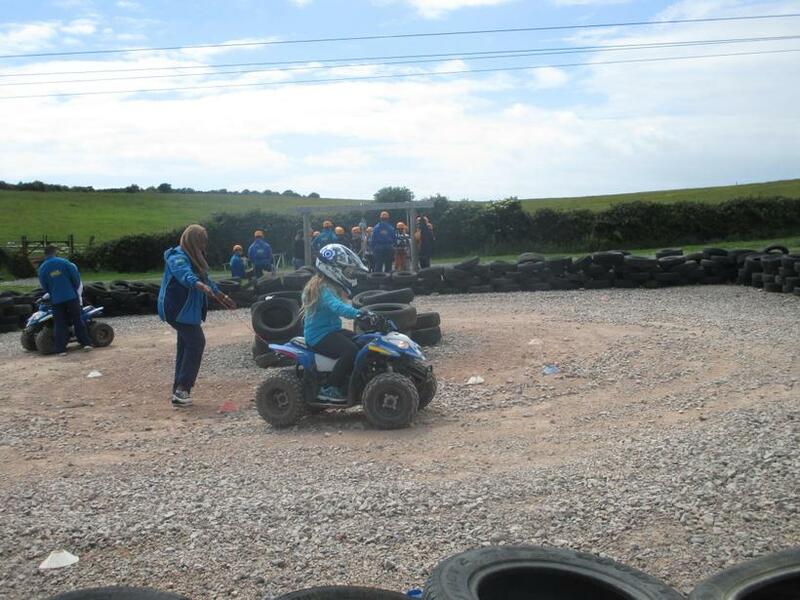 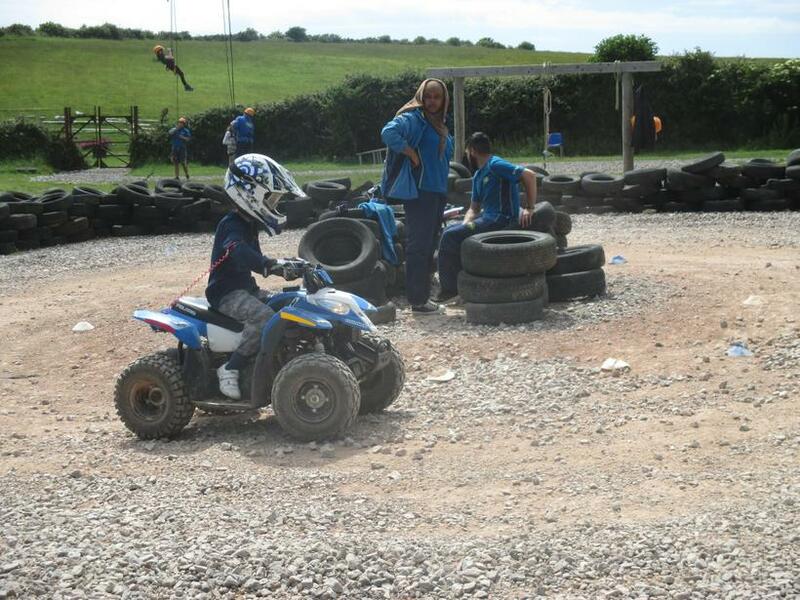 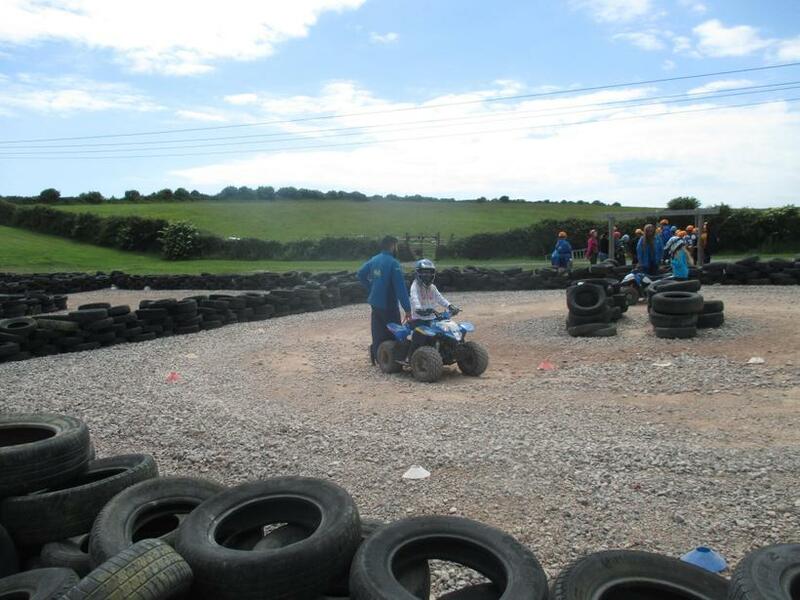 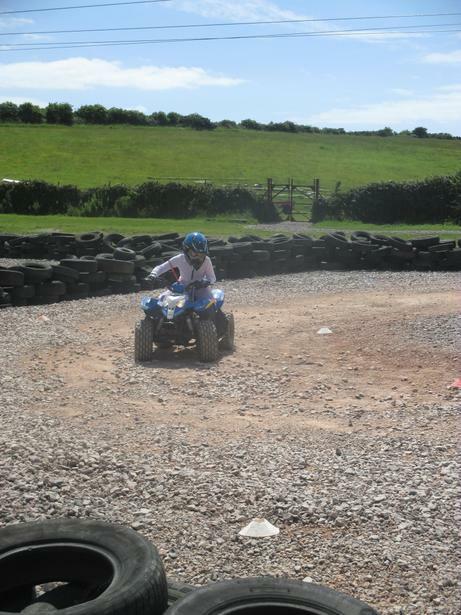 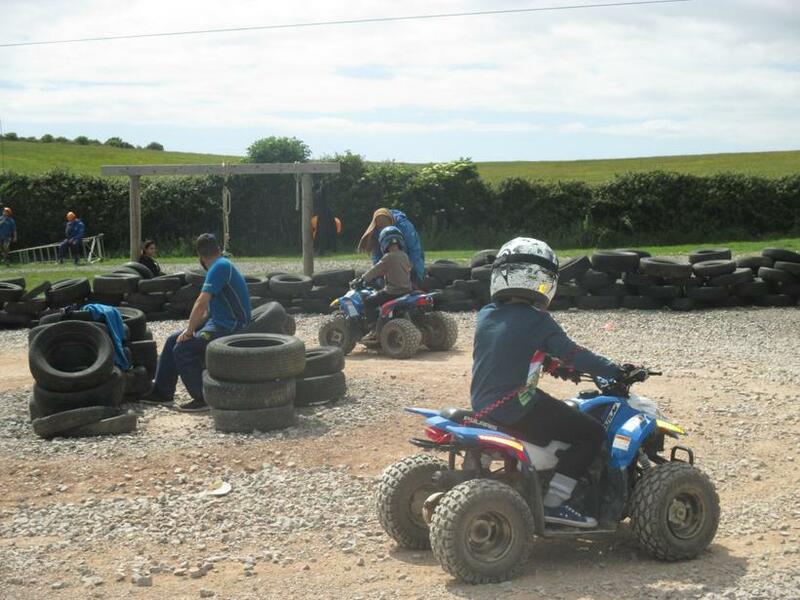 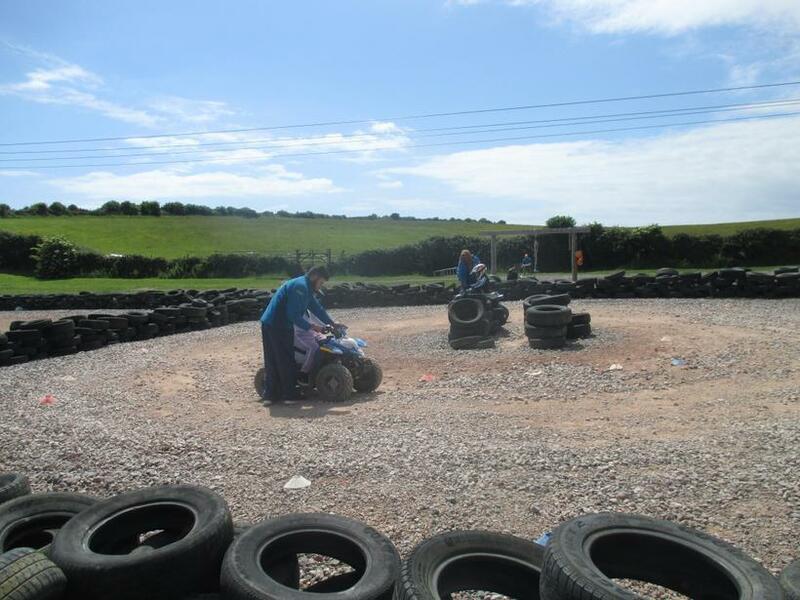 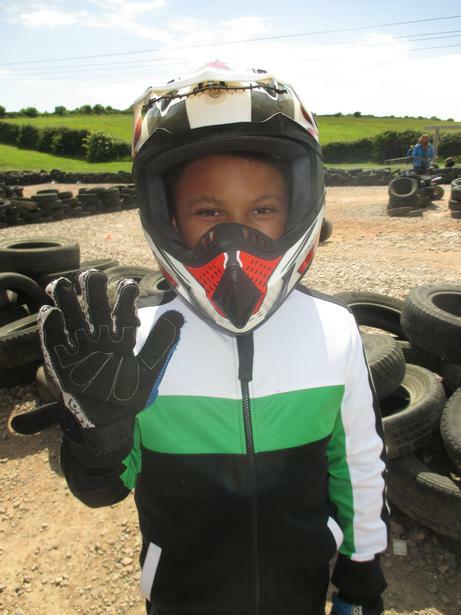 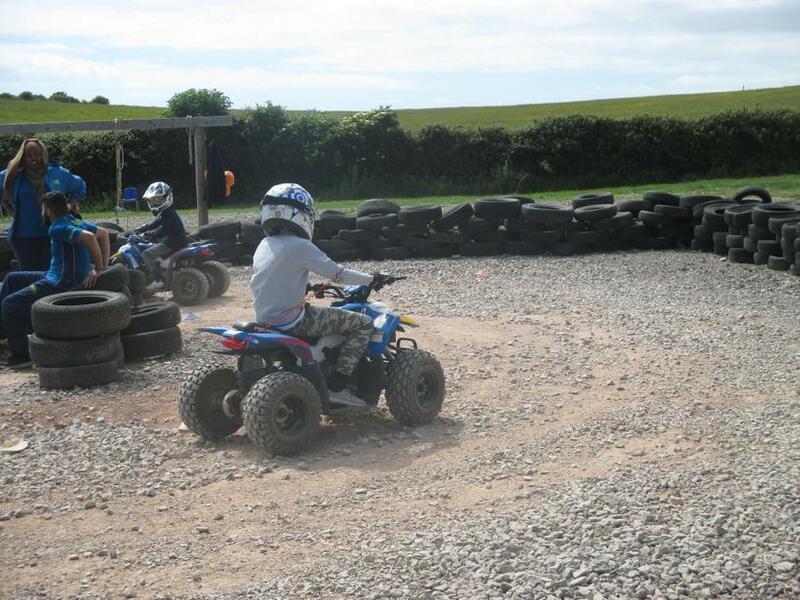 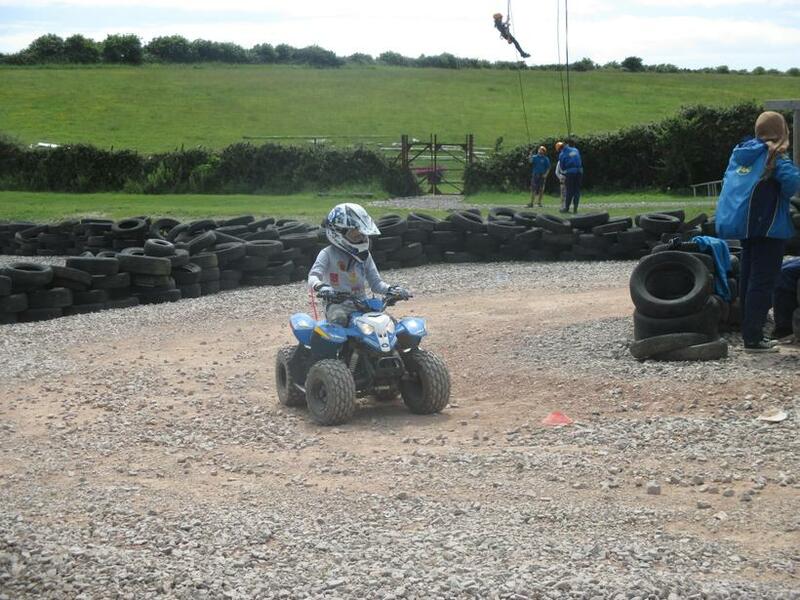 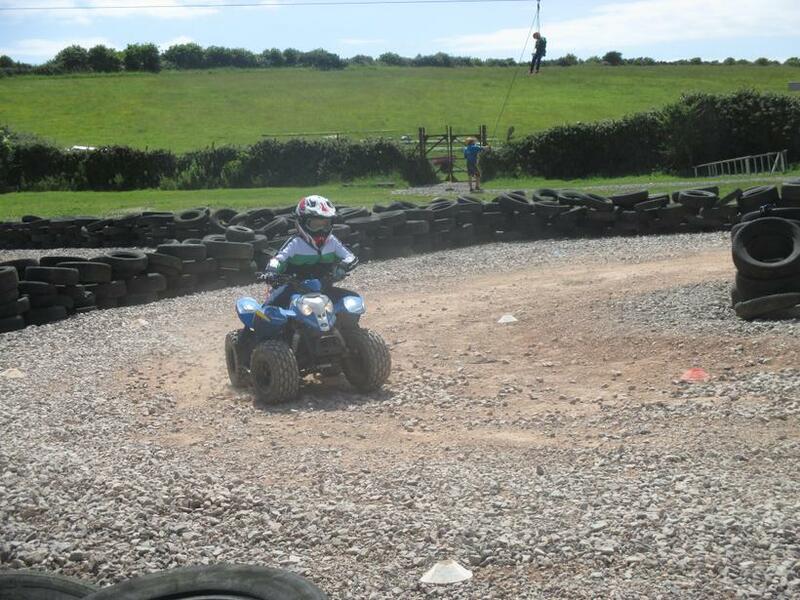 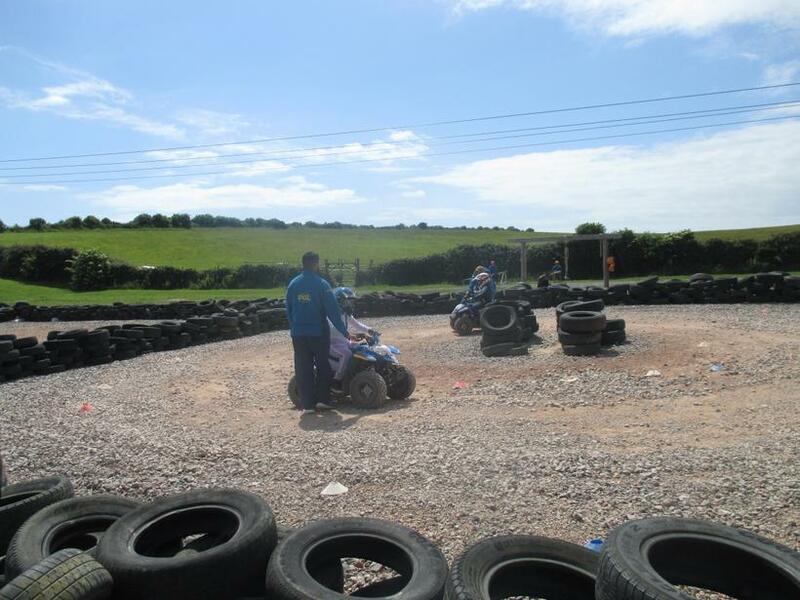 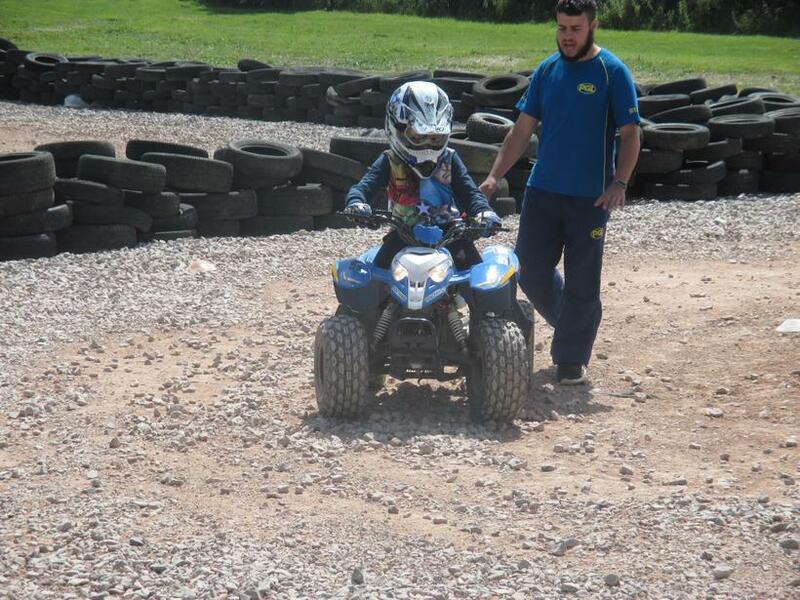 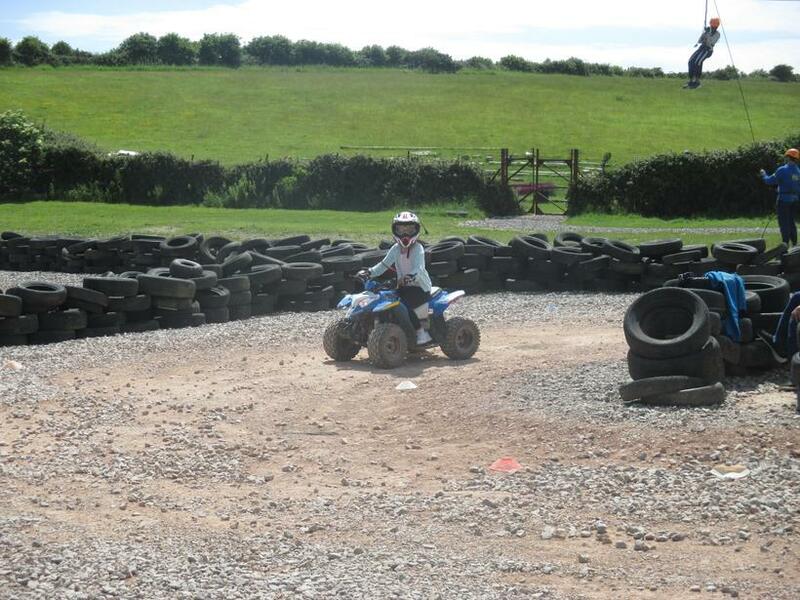 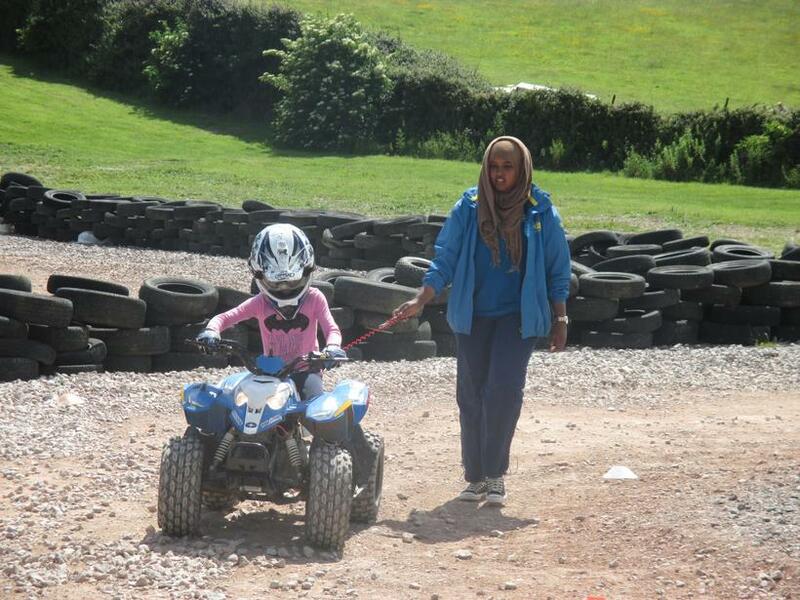 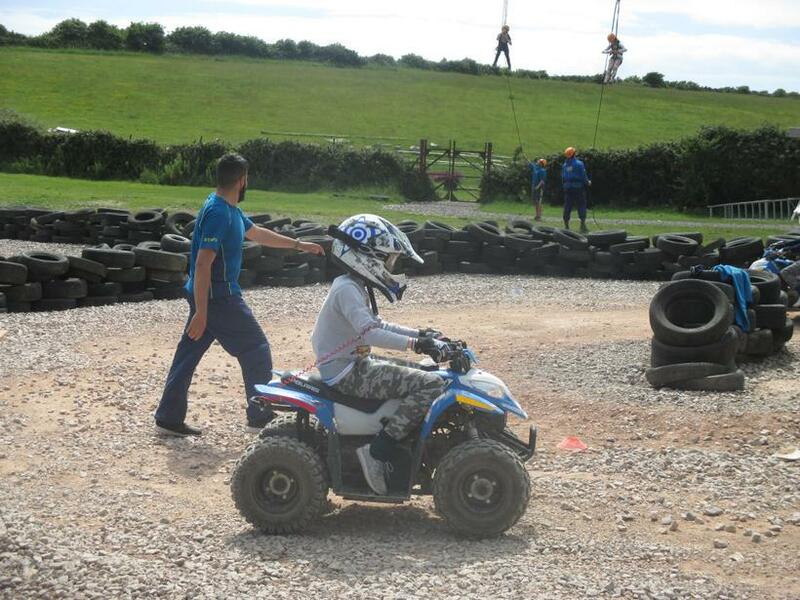 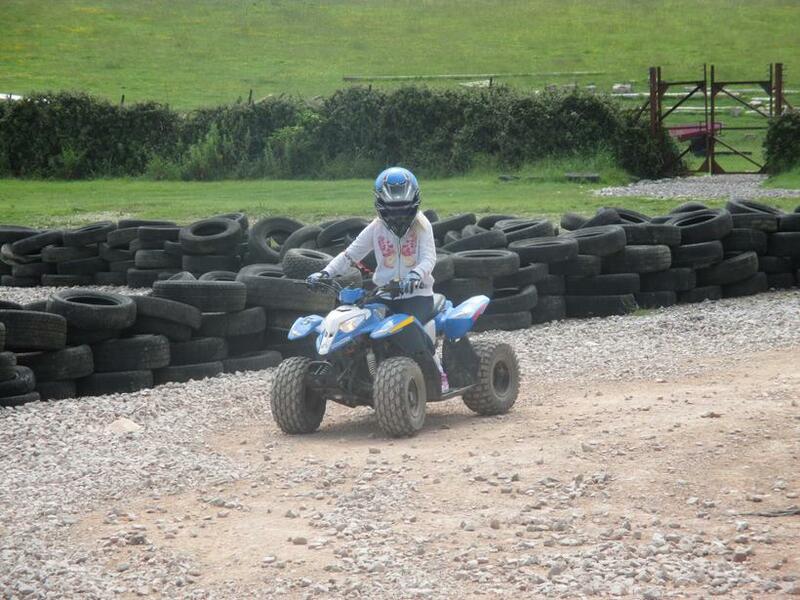 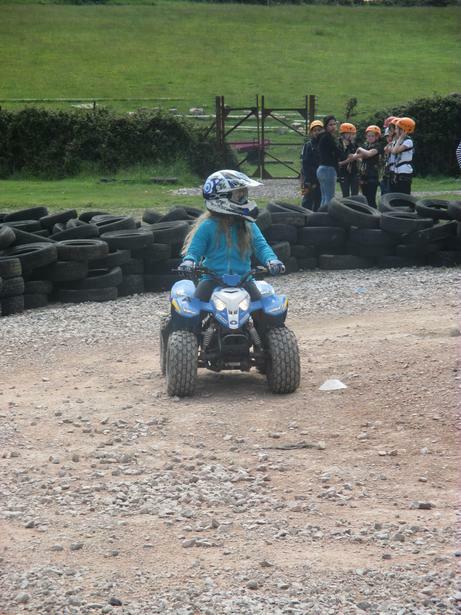 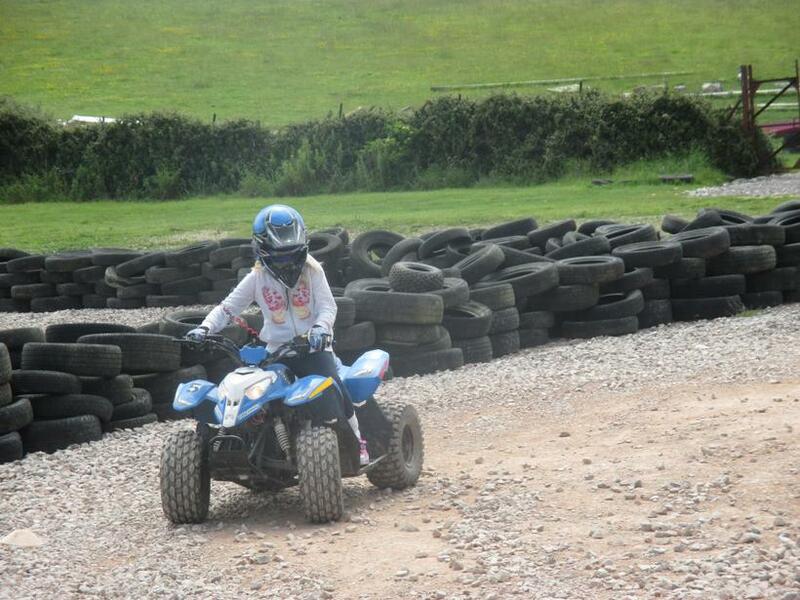 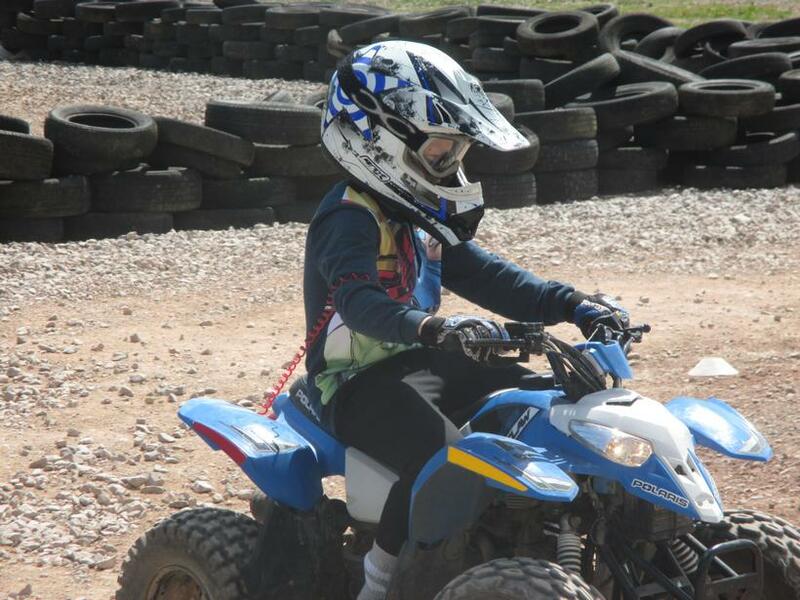 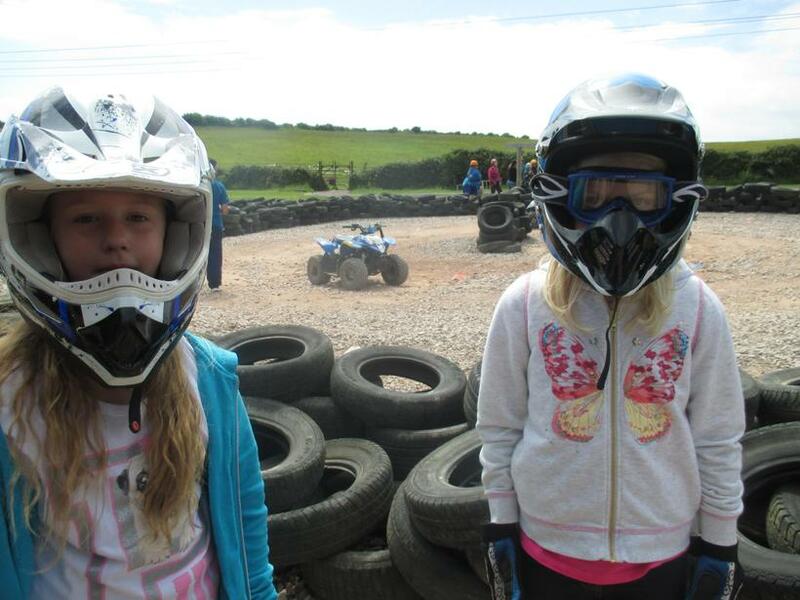 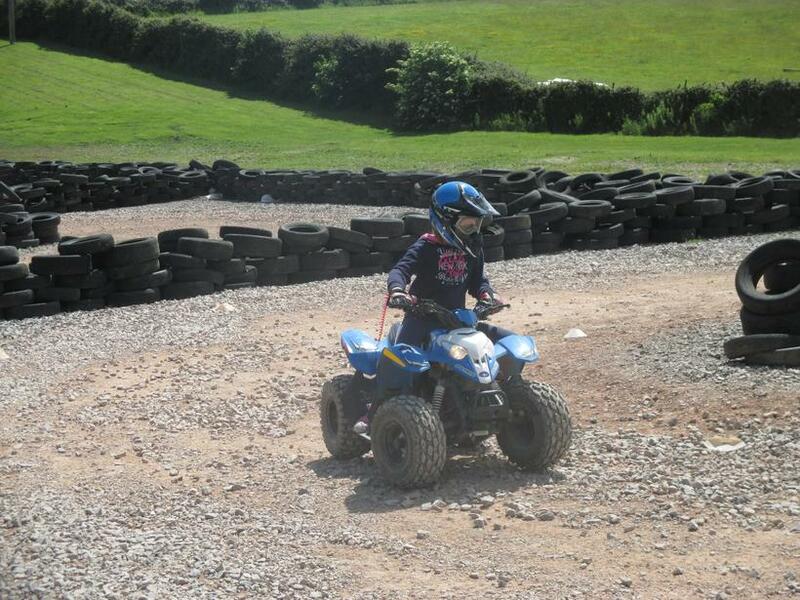 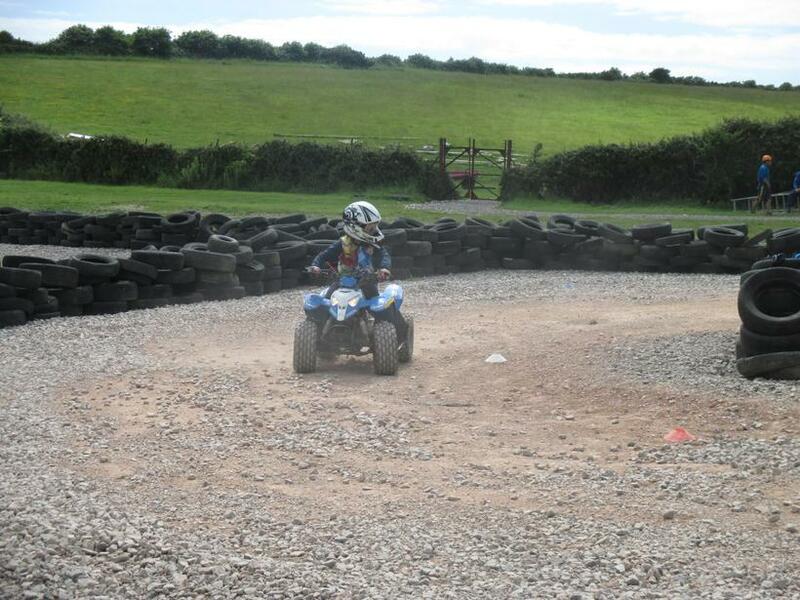 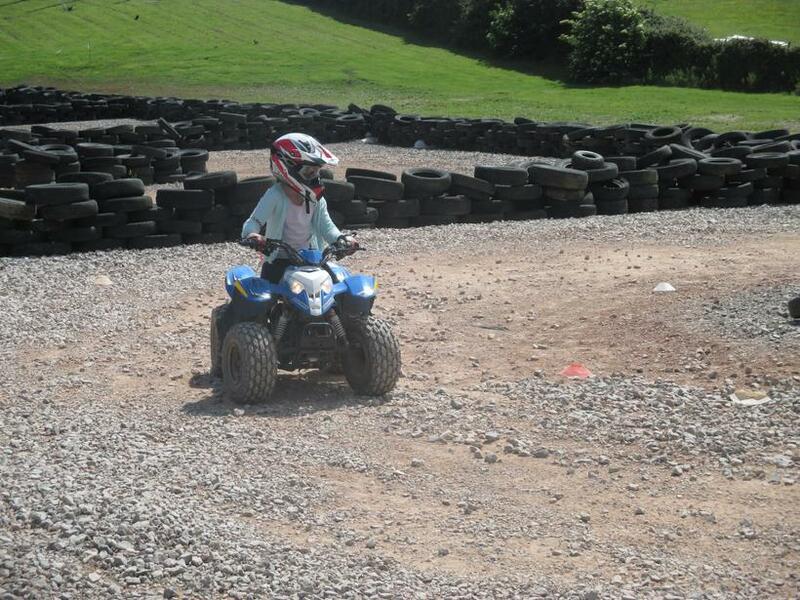 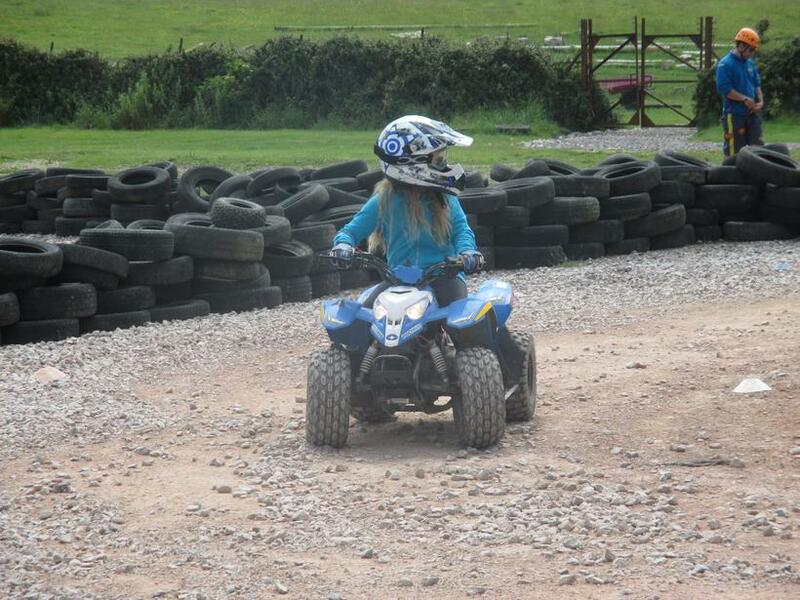 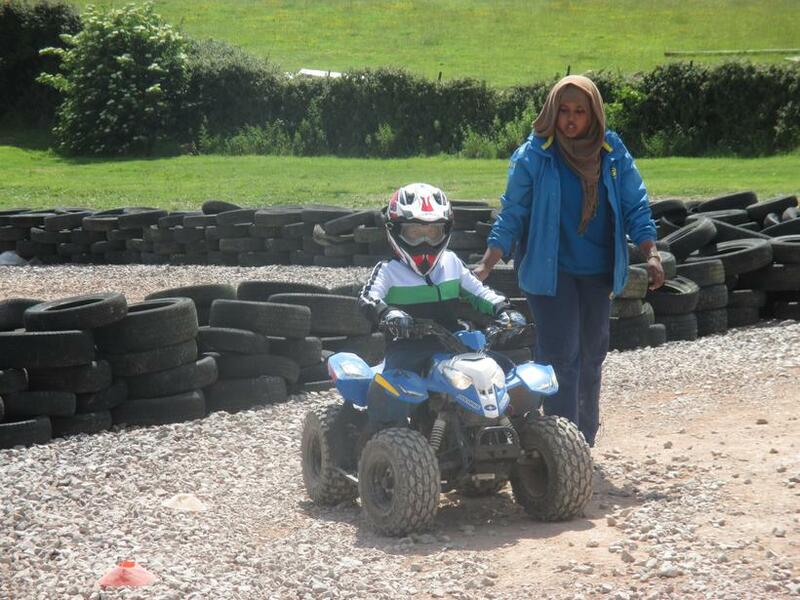 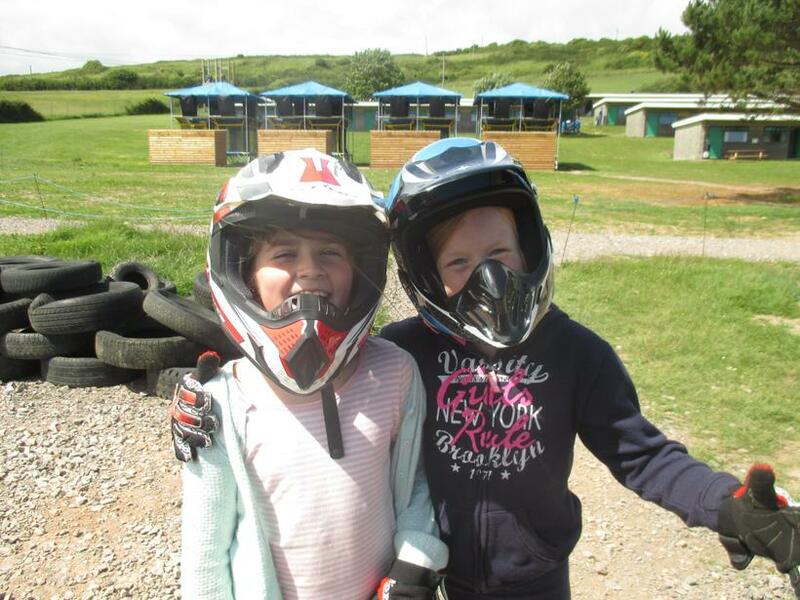 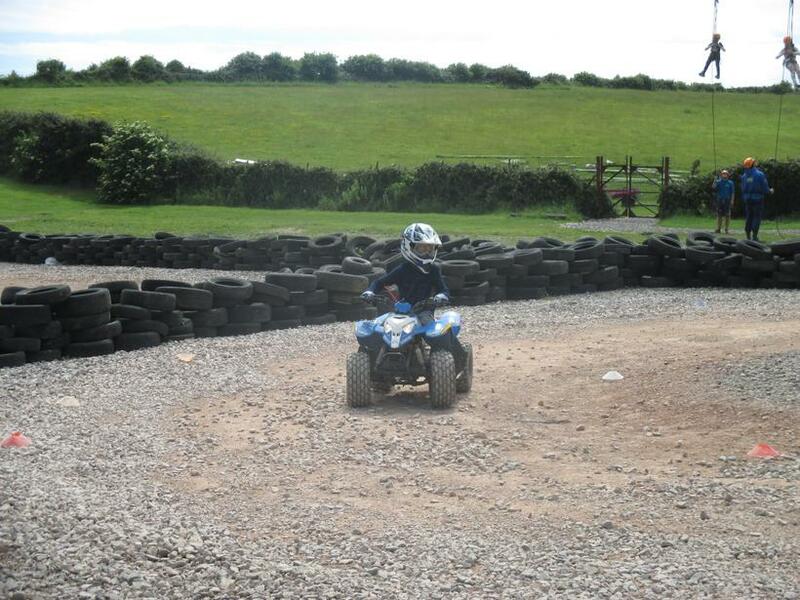 After a quick tour of the site and picnic lunch, we were off to our first activity - Quad Biking!! 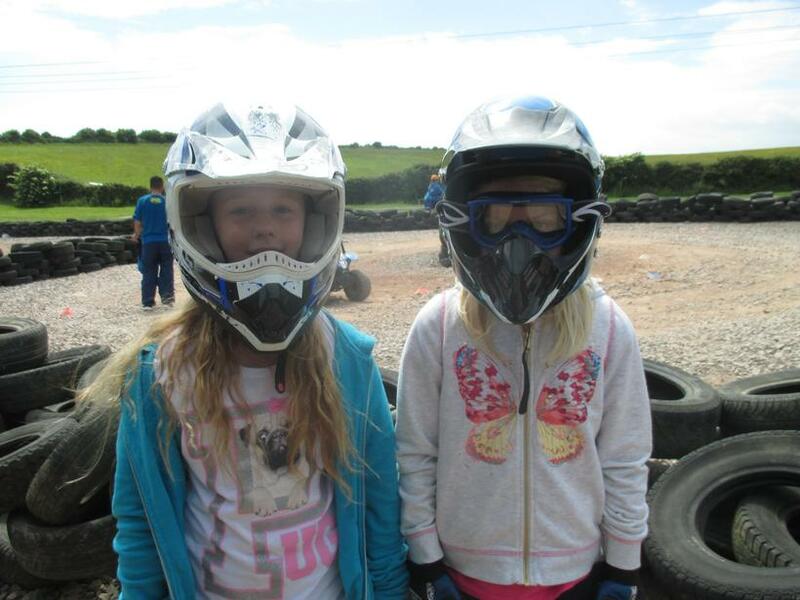 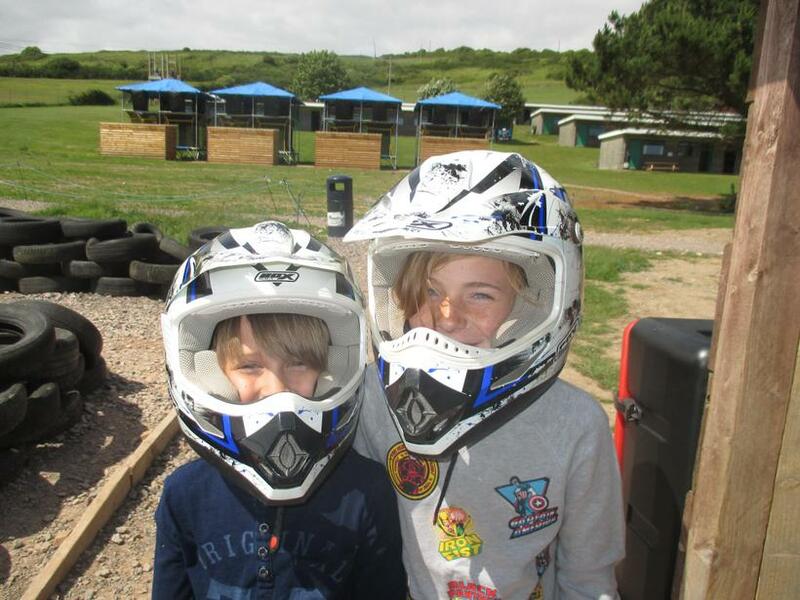 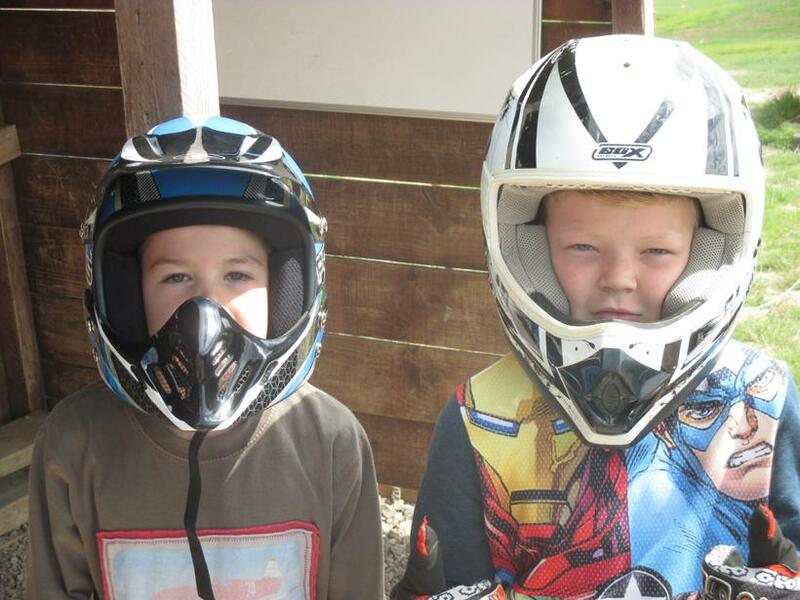 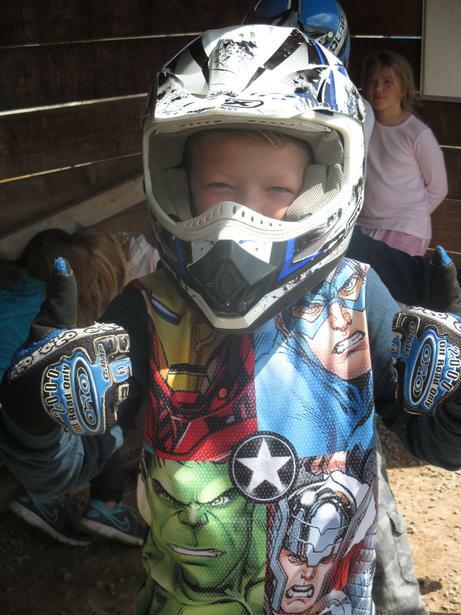 This was great fun, and we felt very cool in our helmets and gloves. 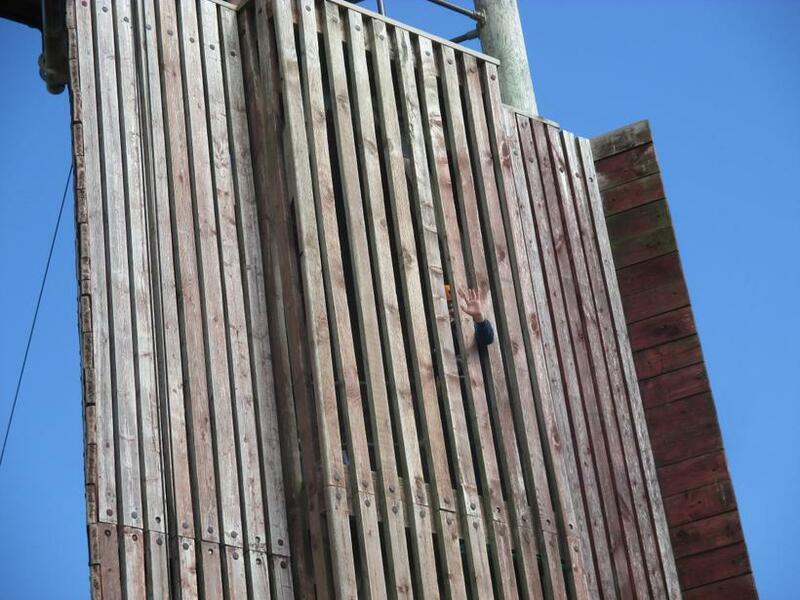 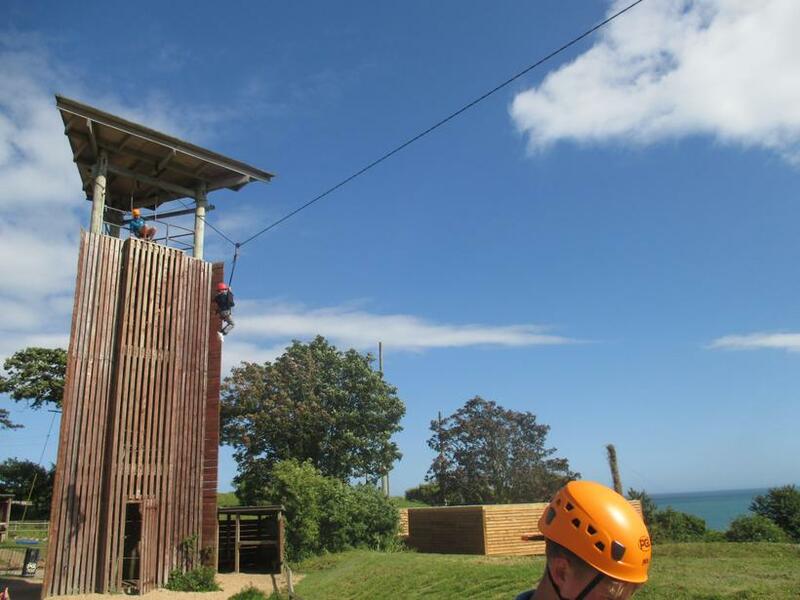 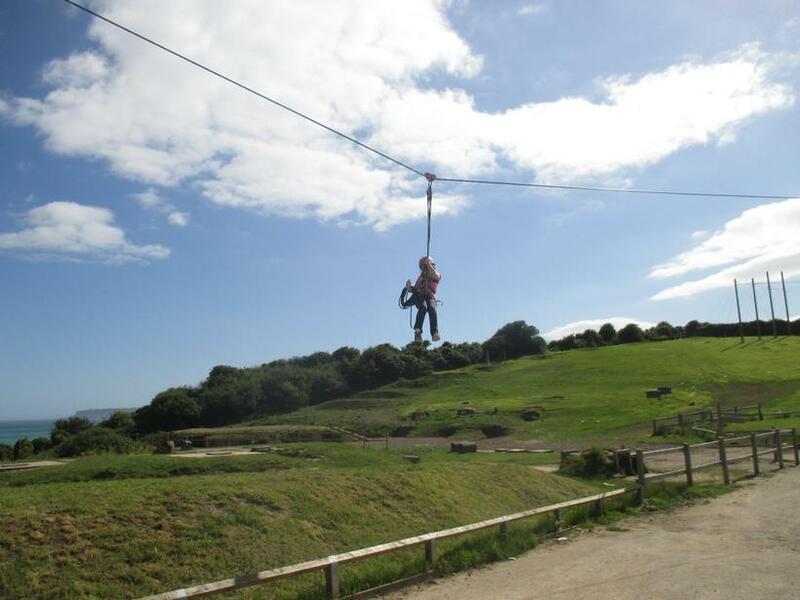 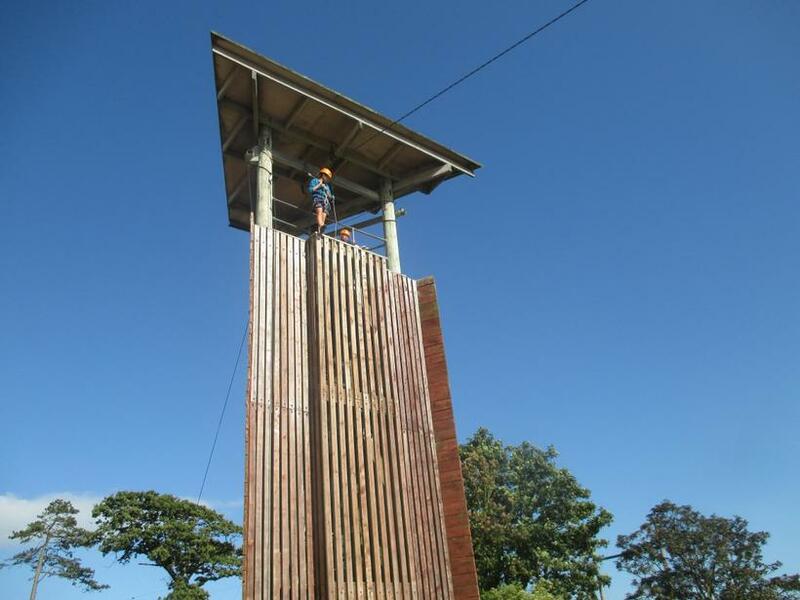 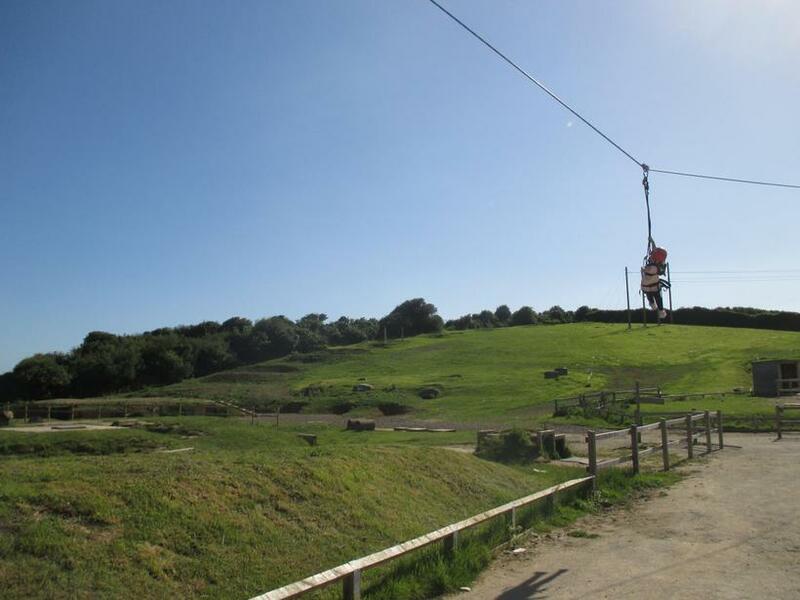 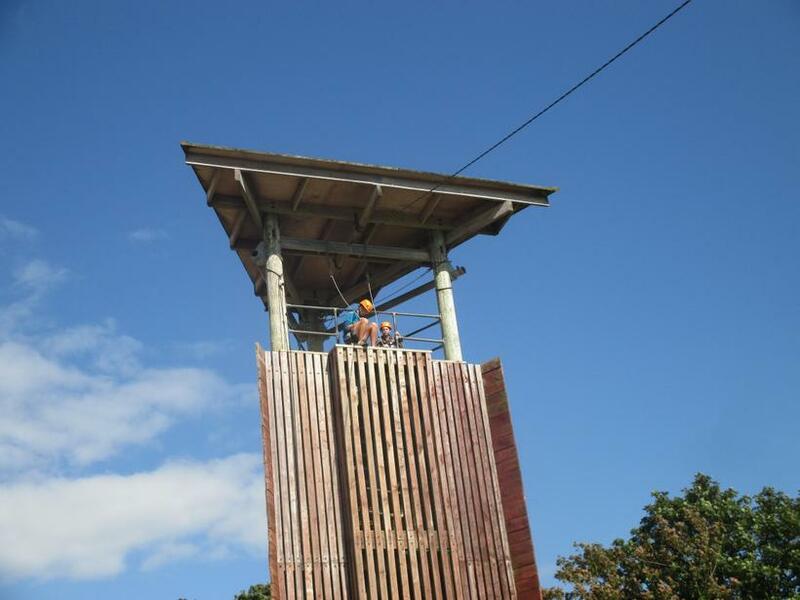 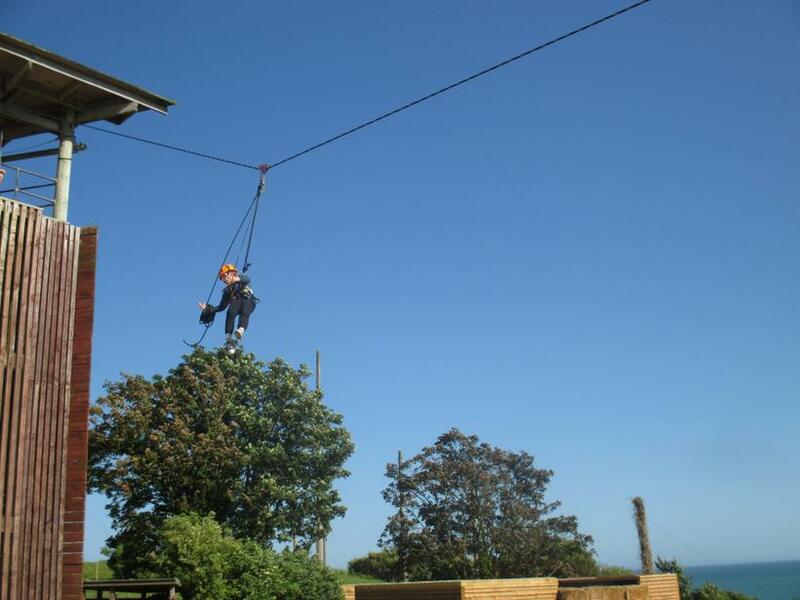 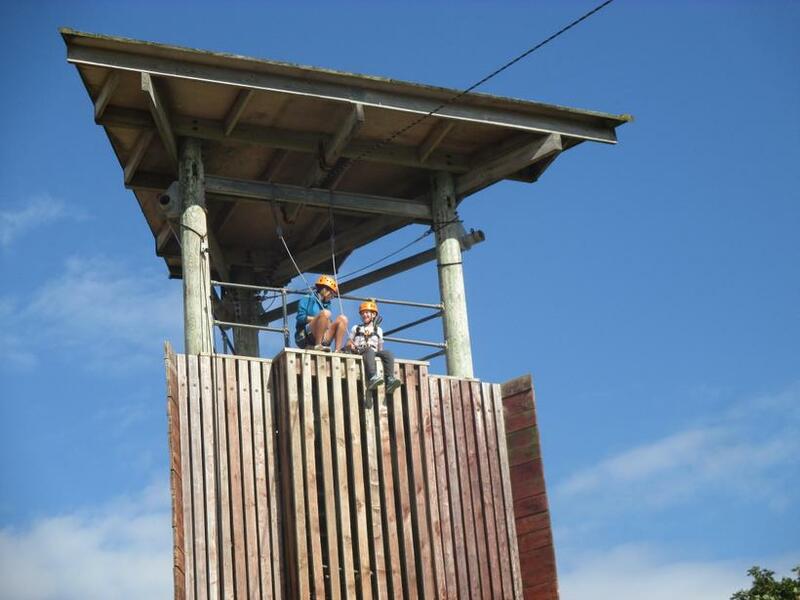 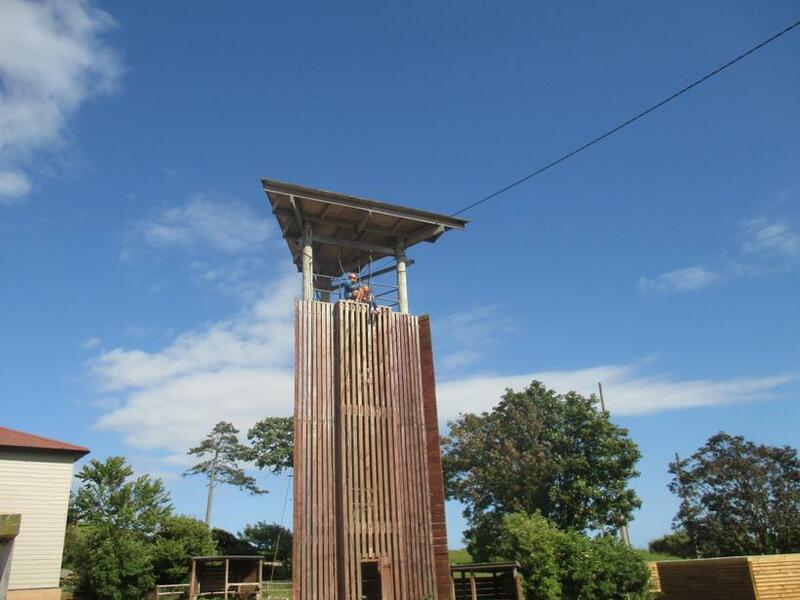 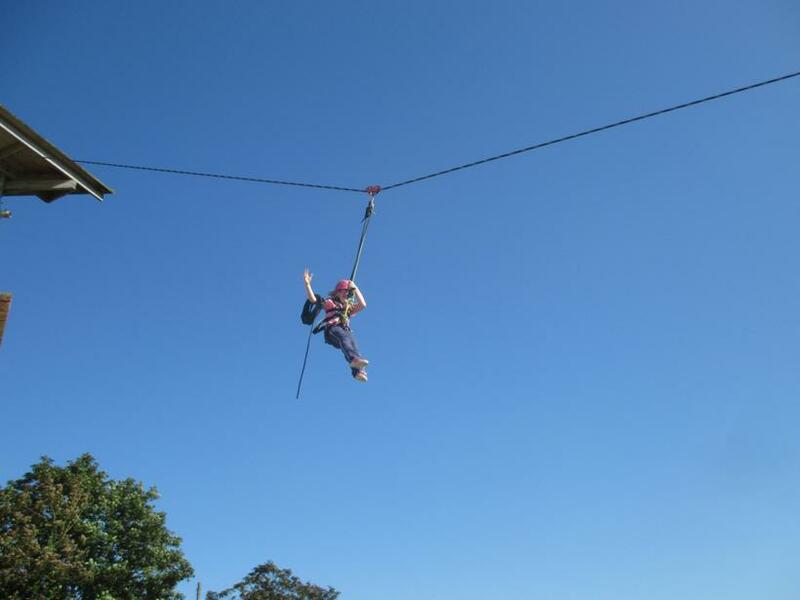 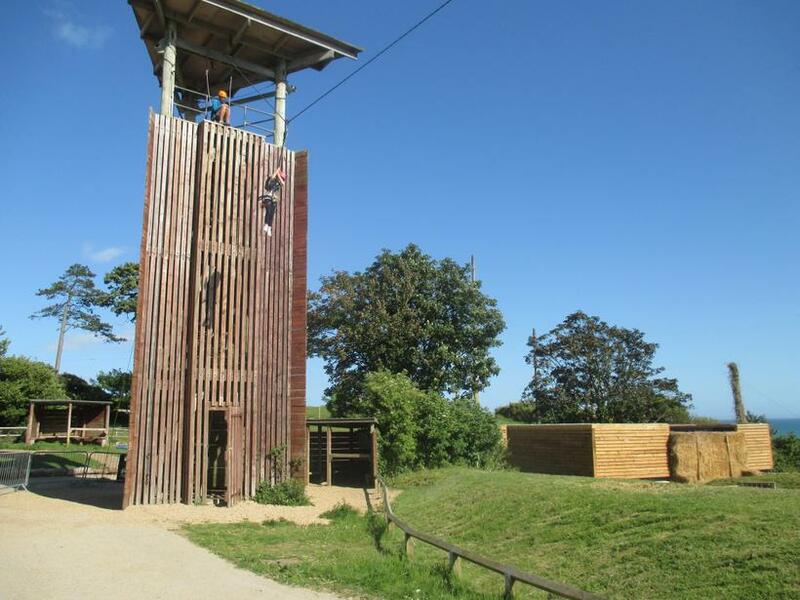 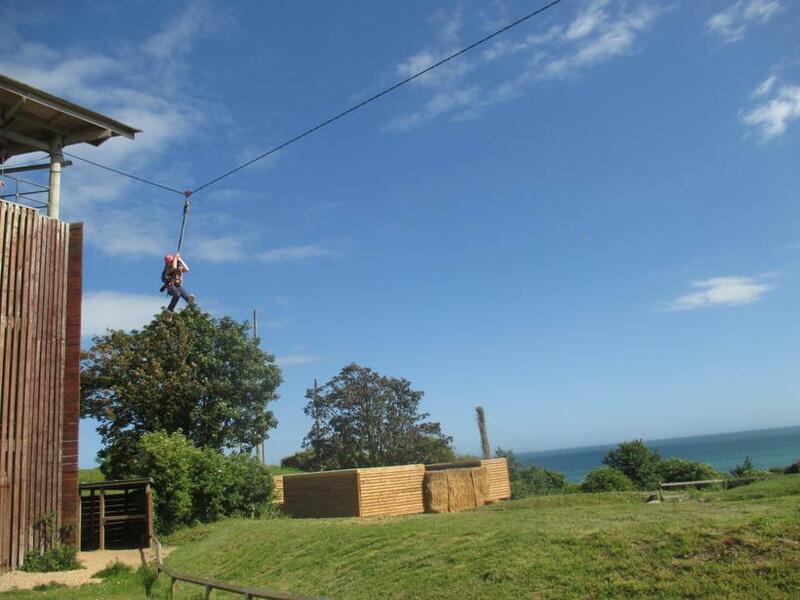 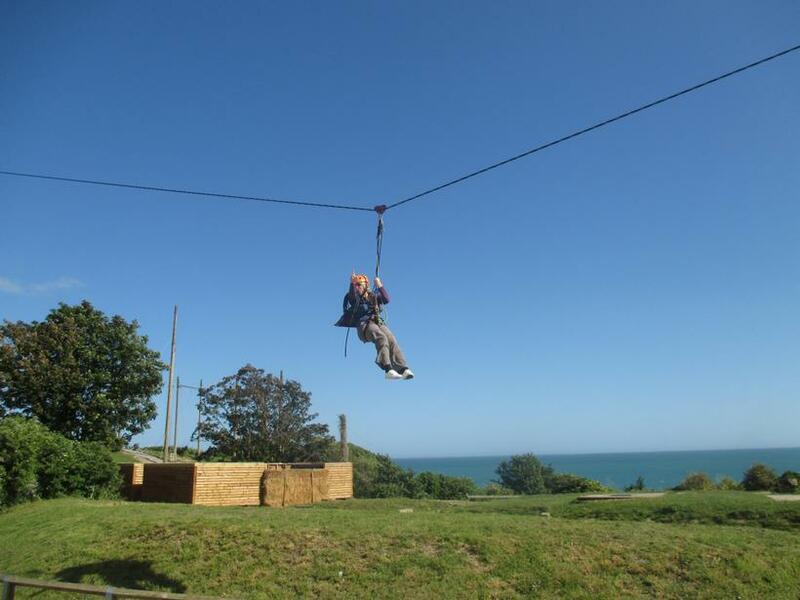 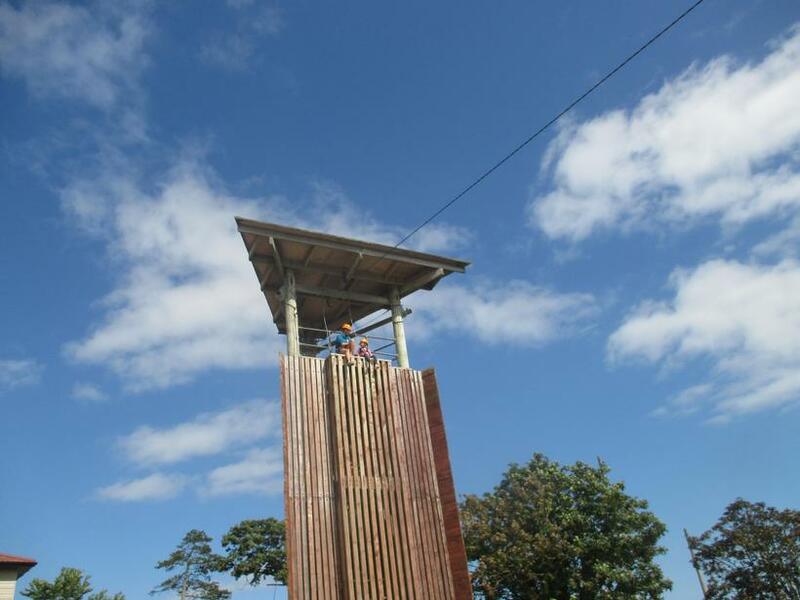 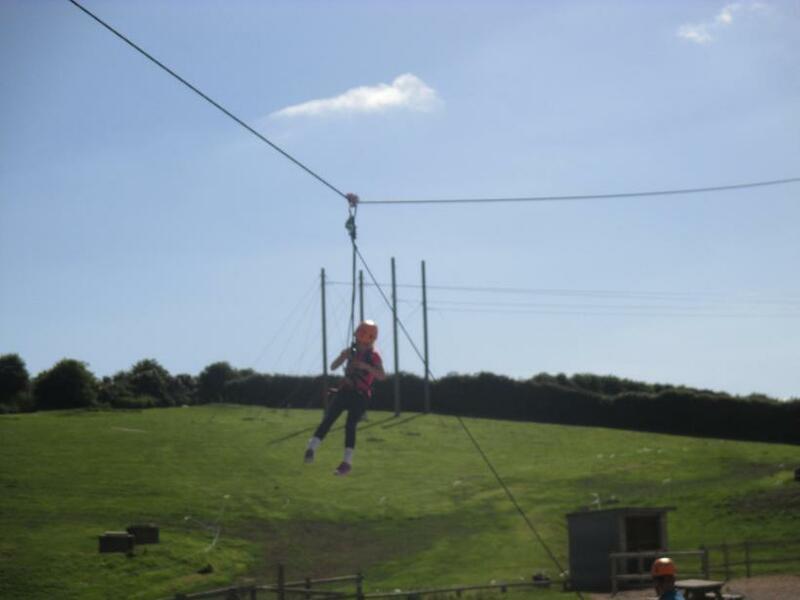 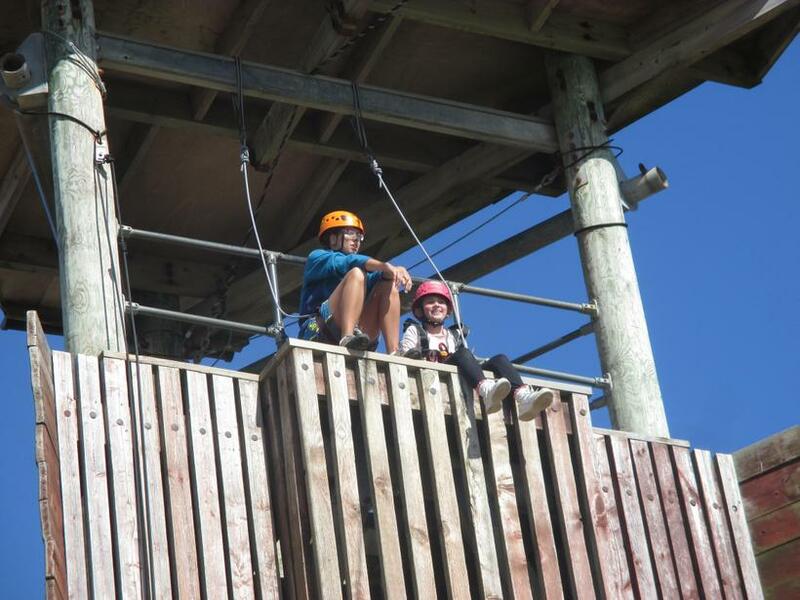 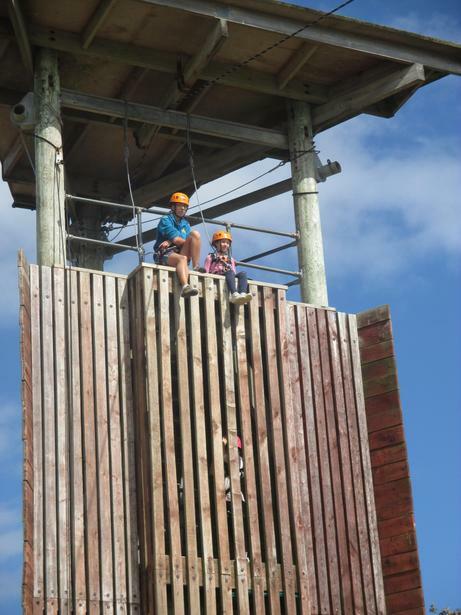 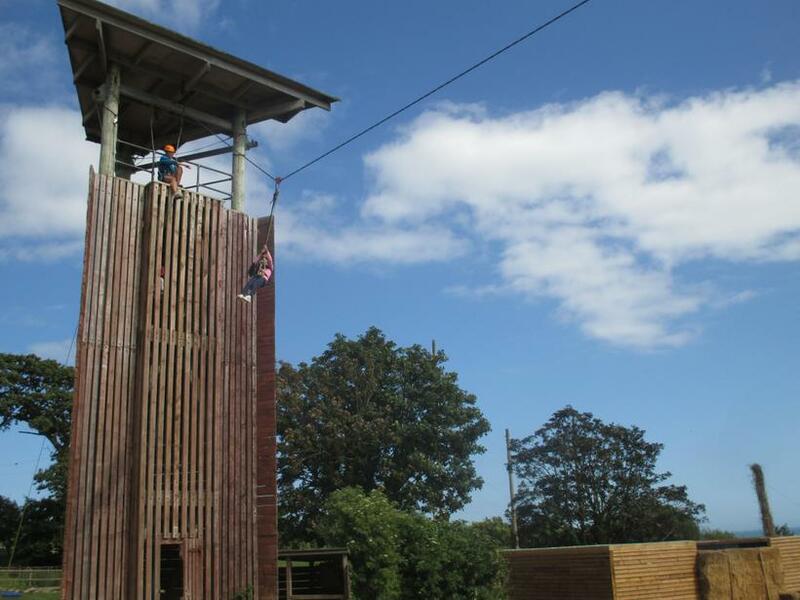 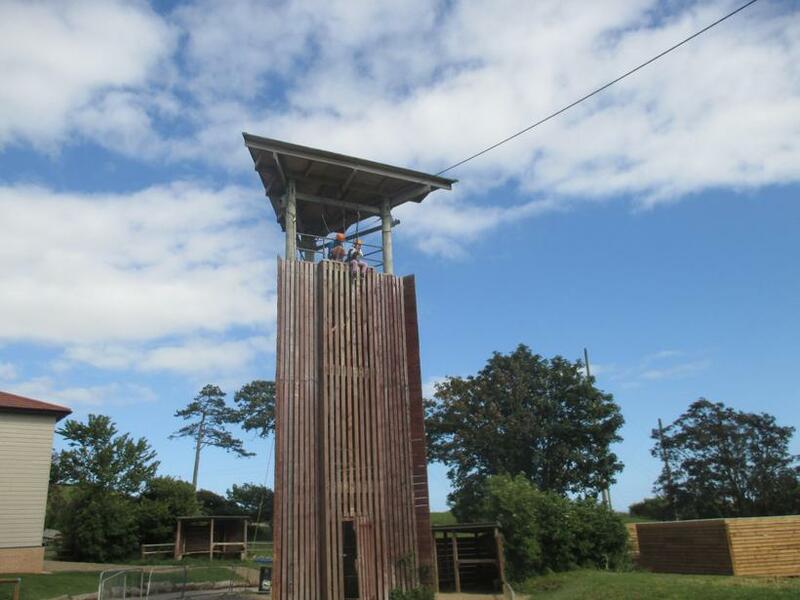 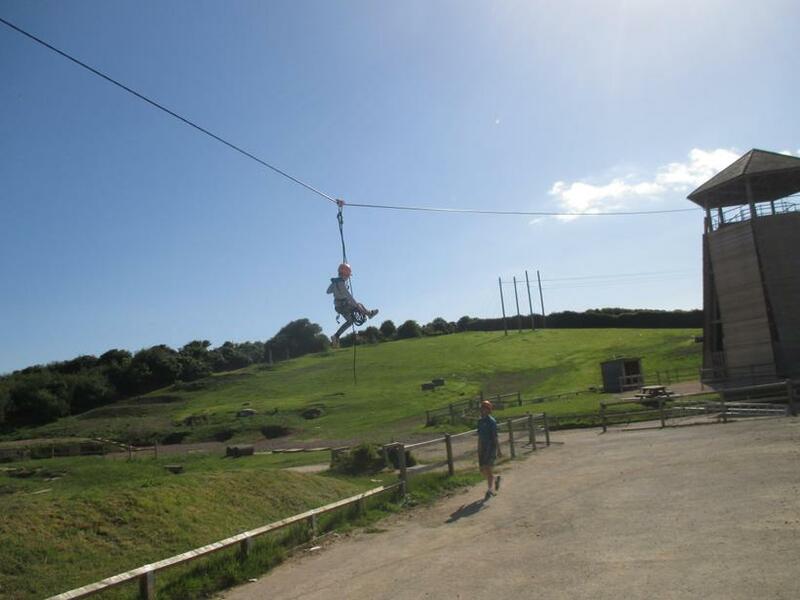 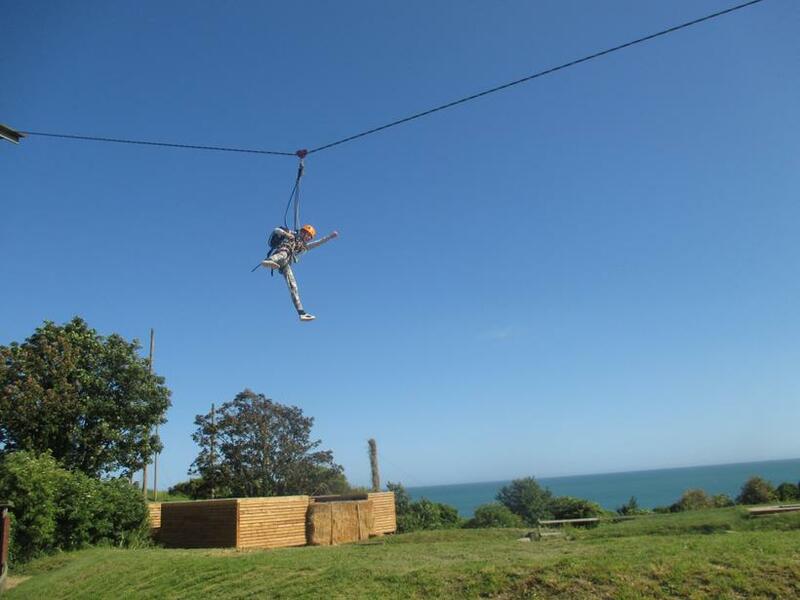 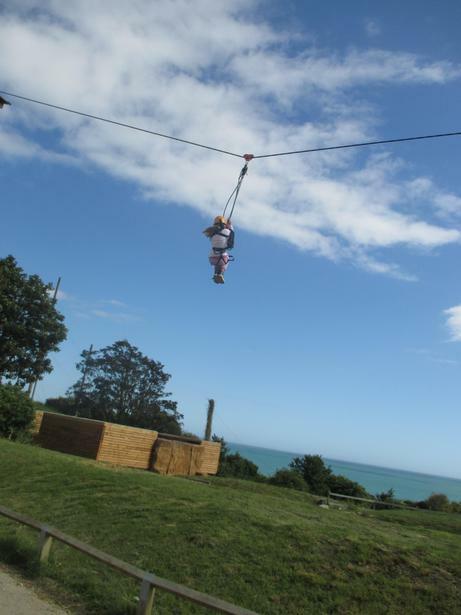 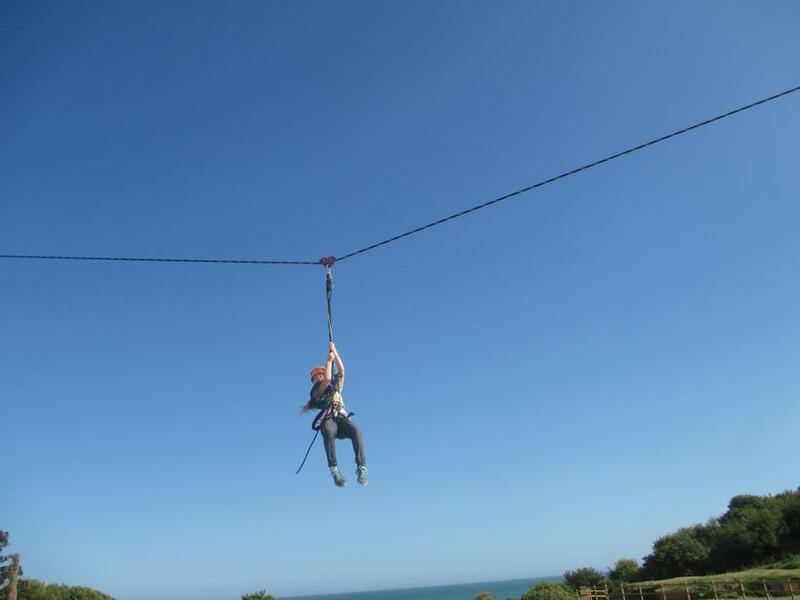 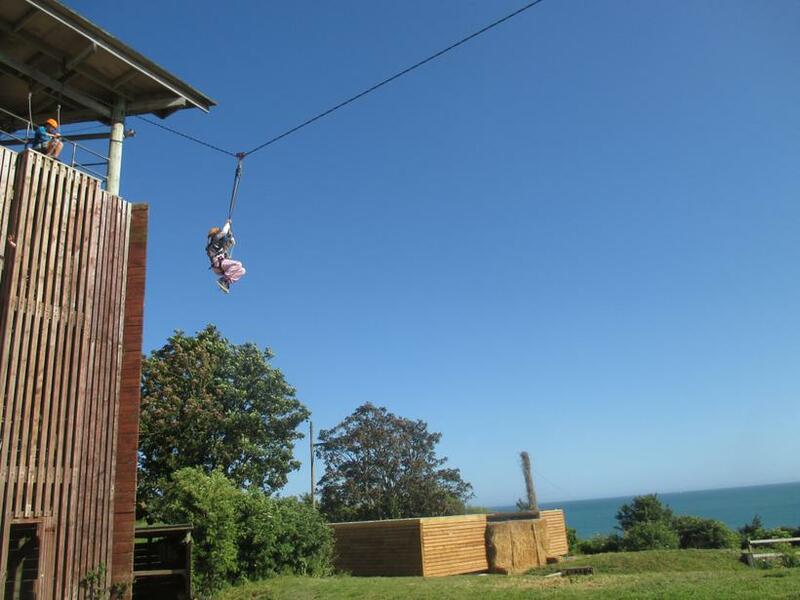 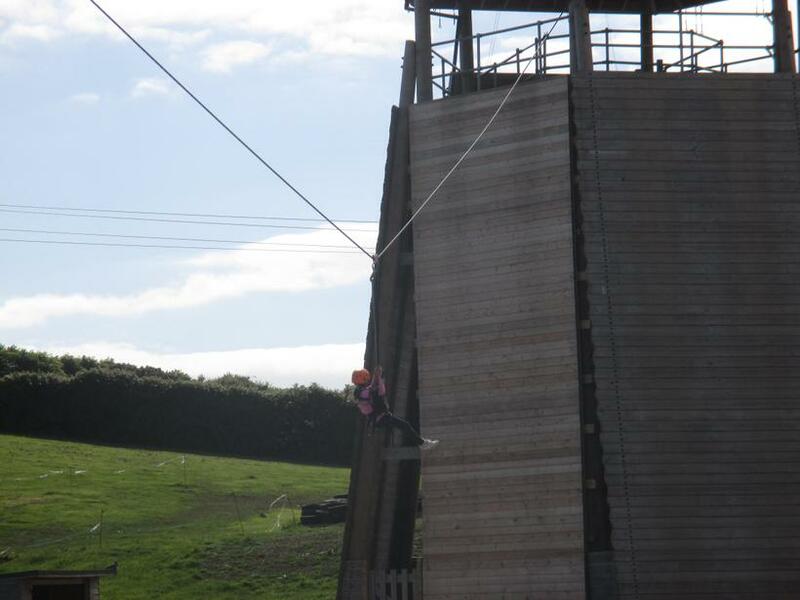 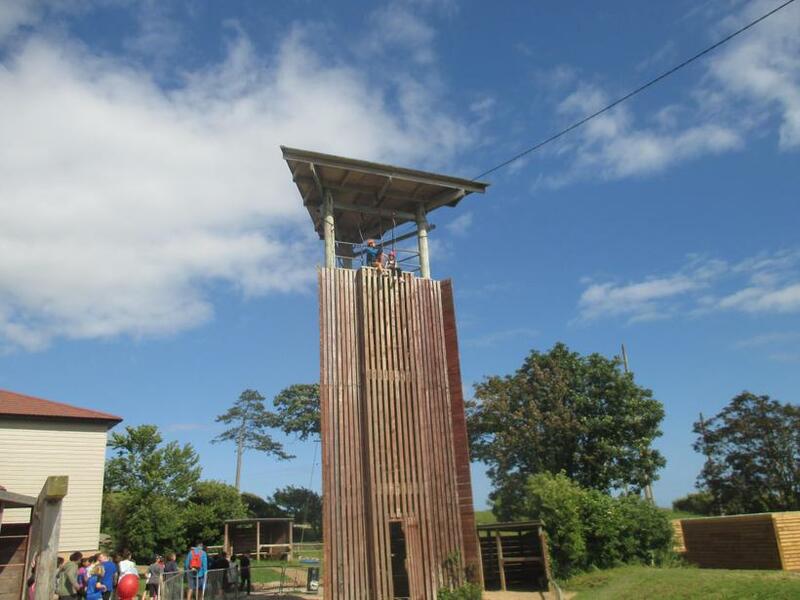 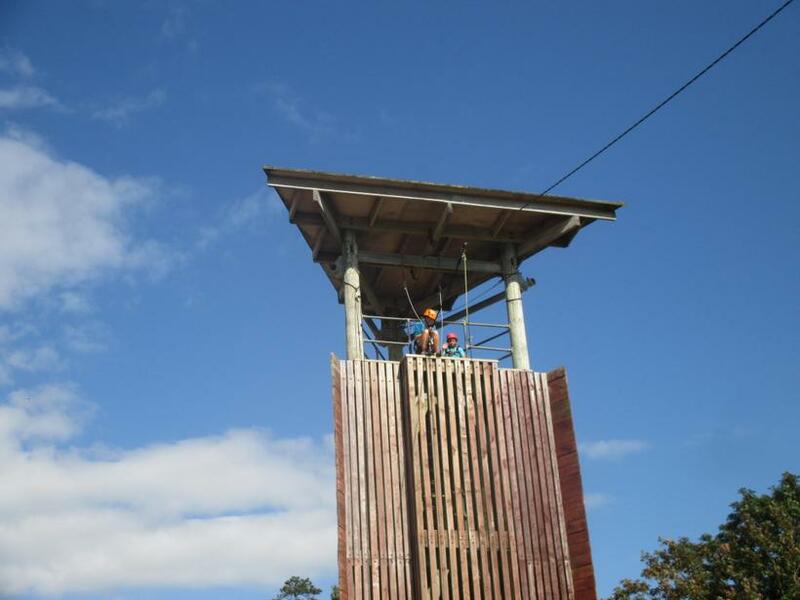 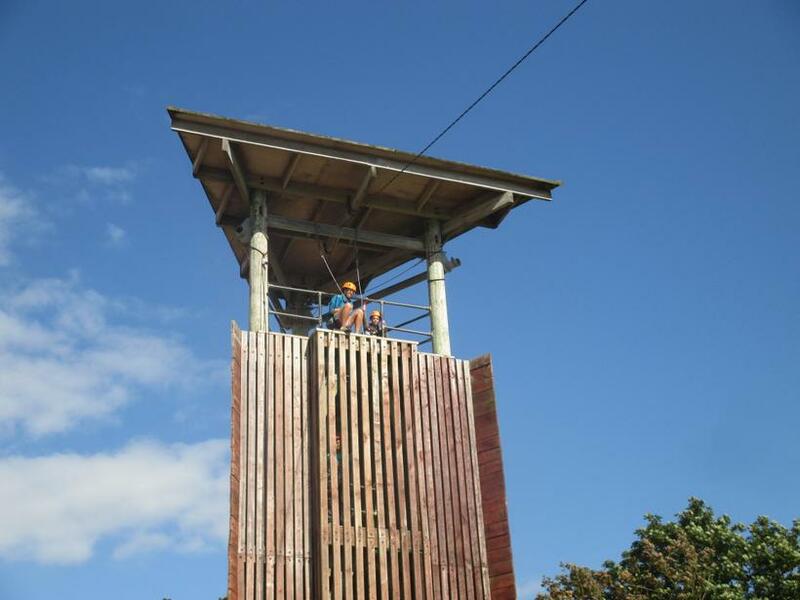 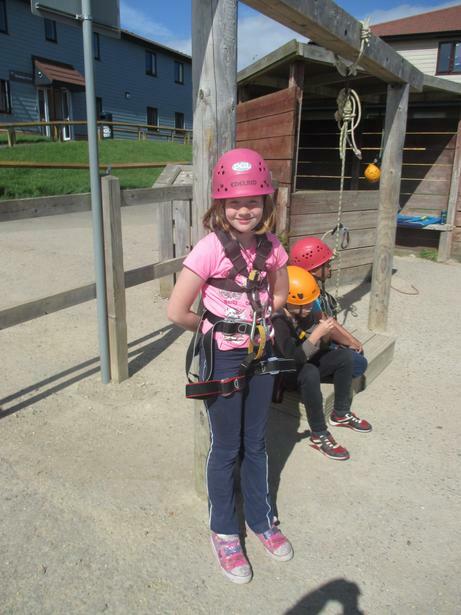 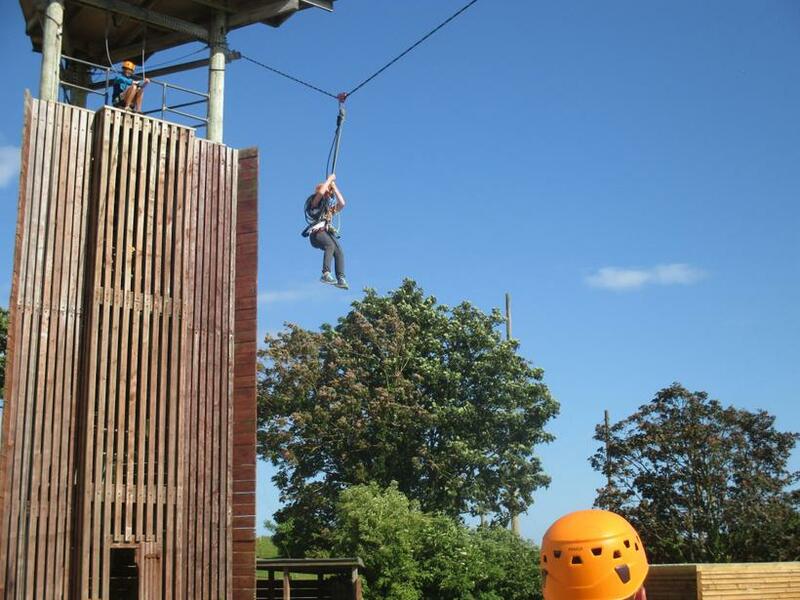 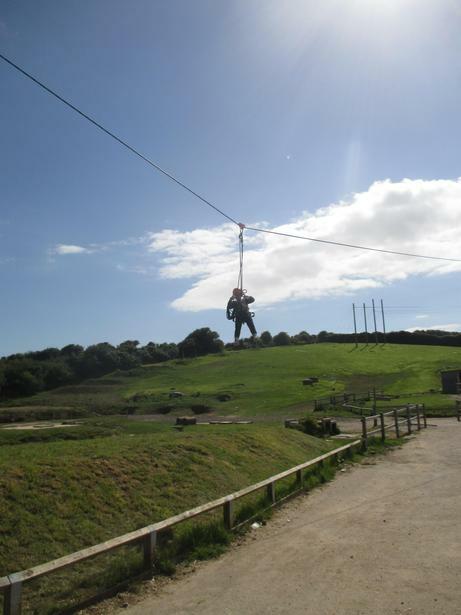 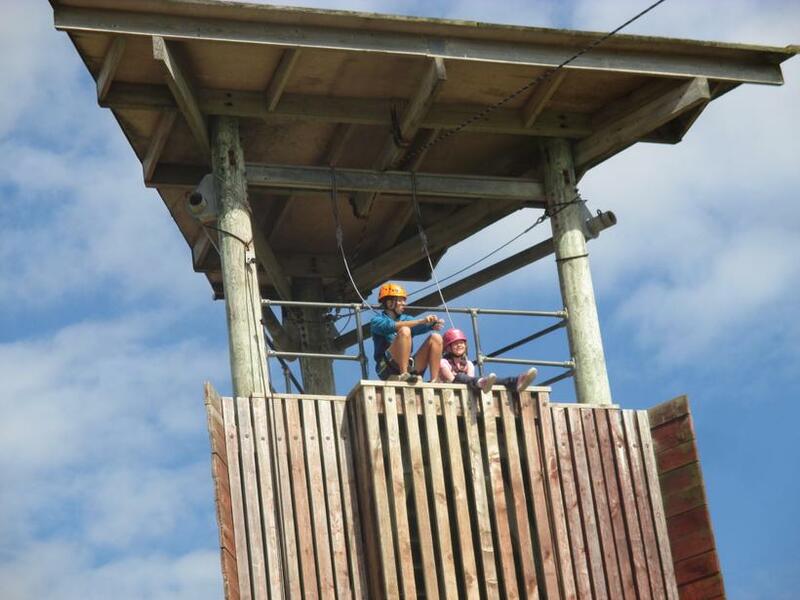 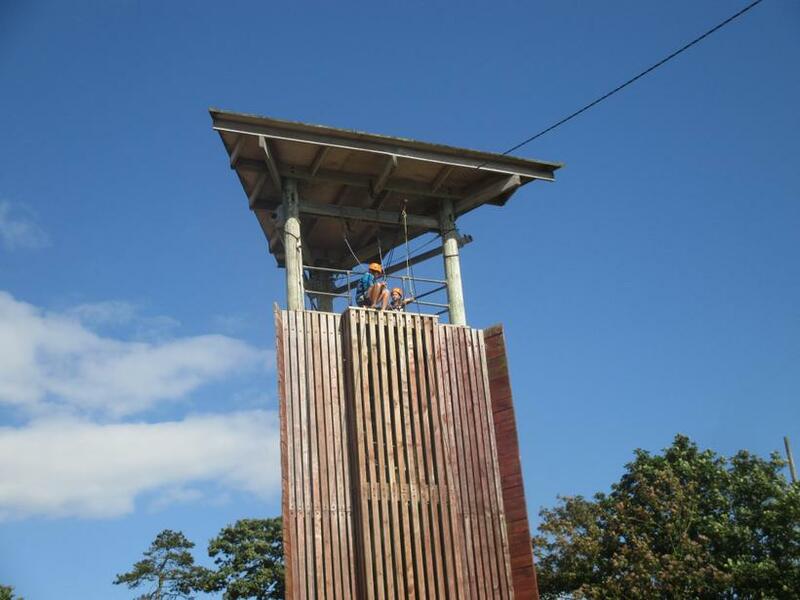 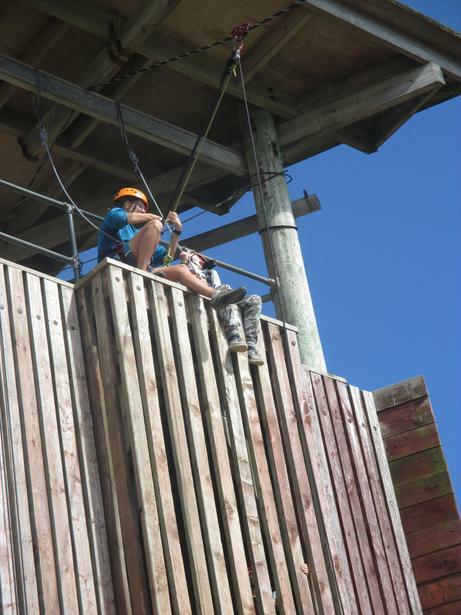 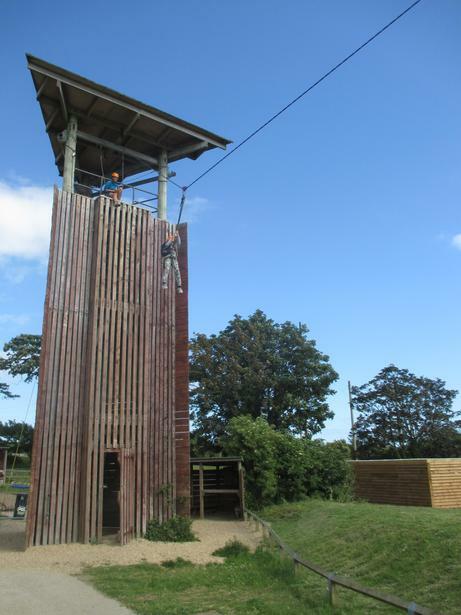 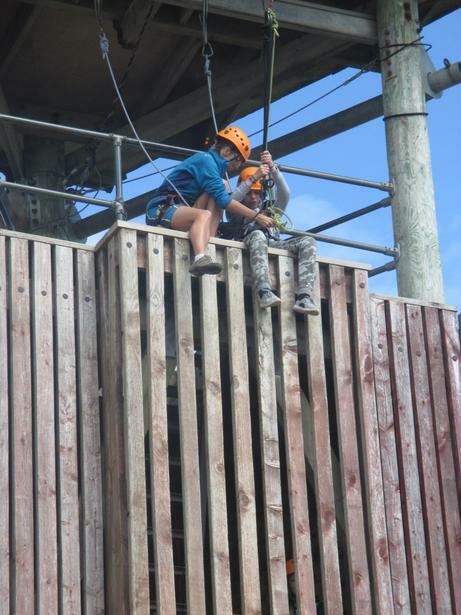 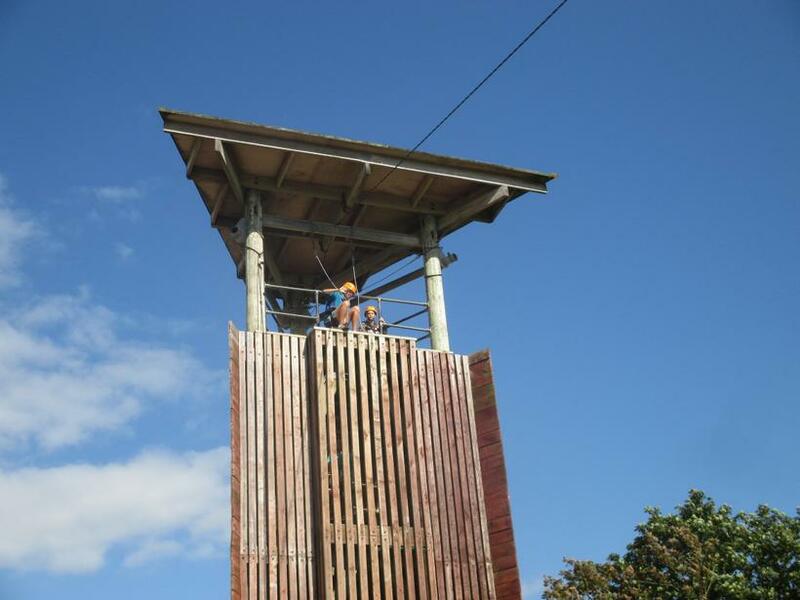 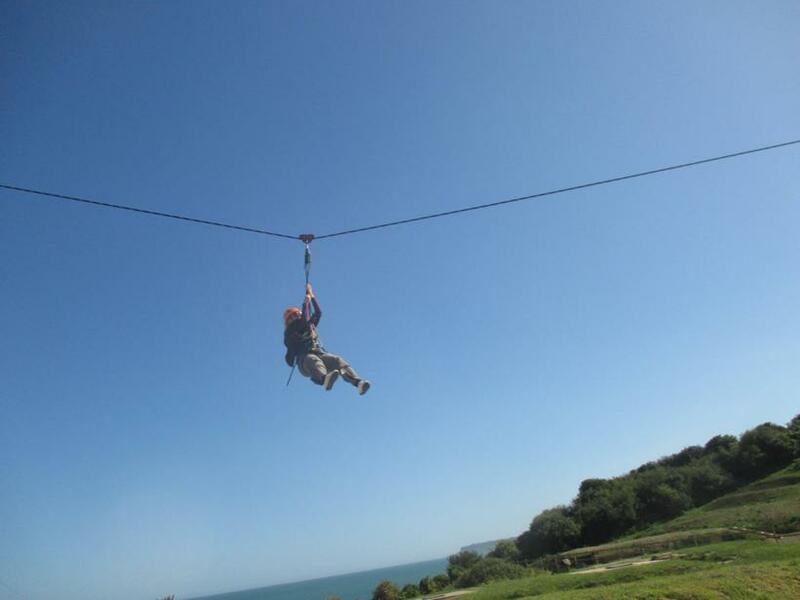 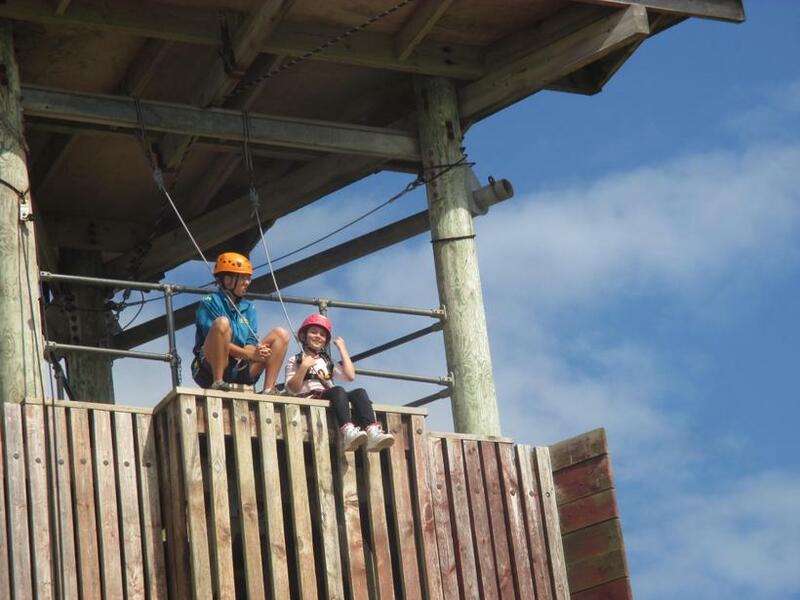 Next stop was the Zip Wire. 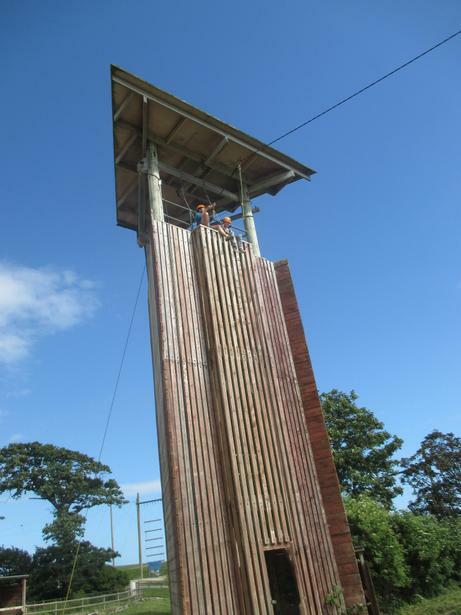 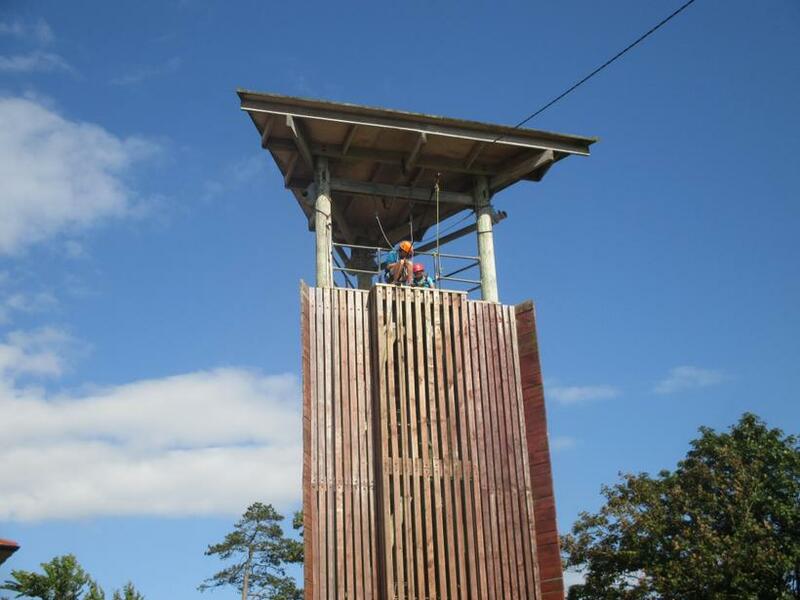 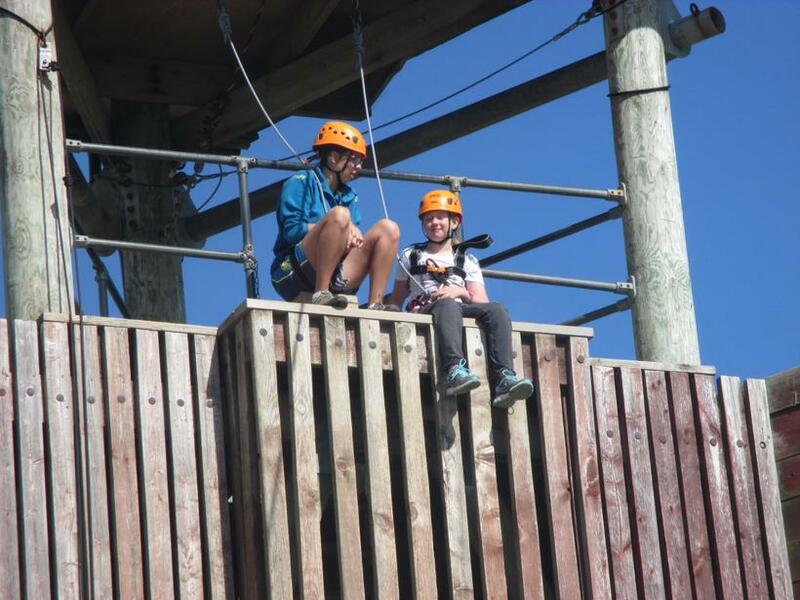 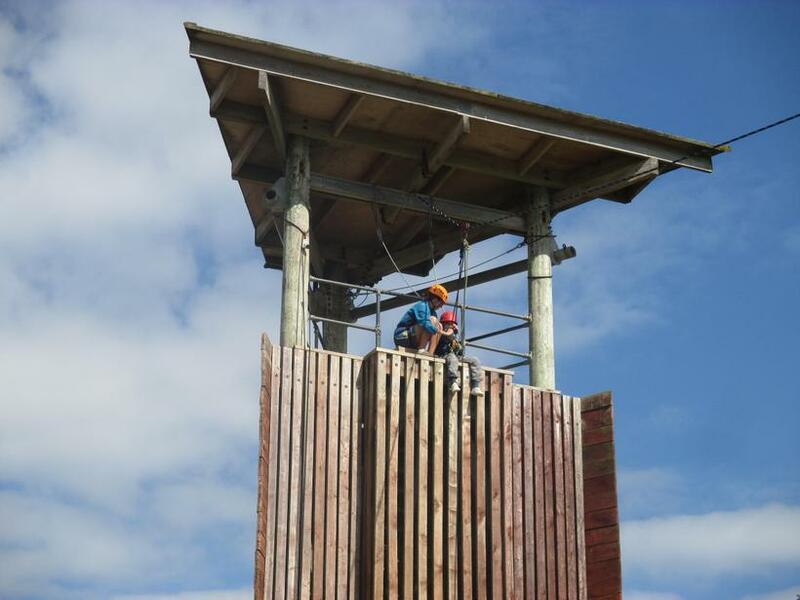 Even those of us who didn't have a head for heights had a go and we were all cheering each other on as we took to the tower! 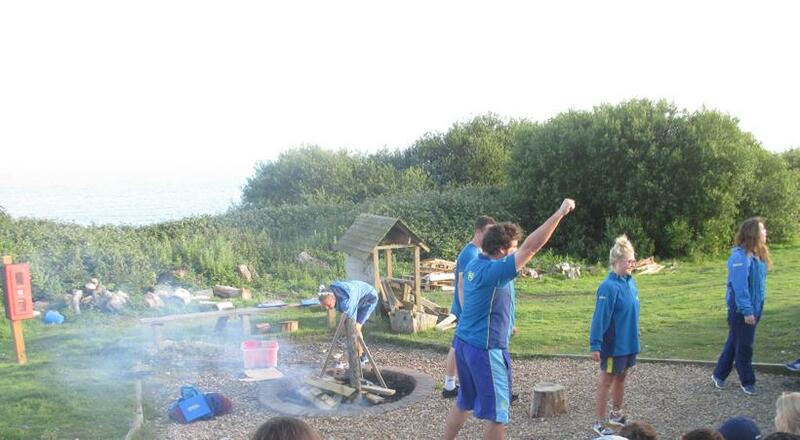 After dinner we had a brief stop at Little Wembley for ball games before we headed down to the camp fire. 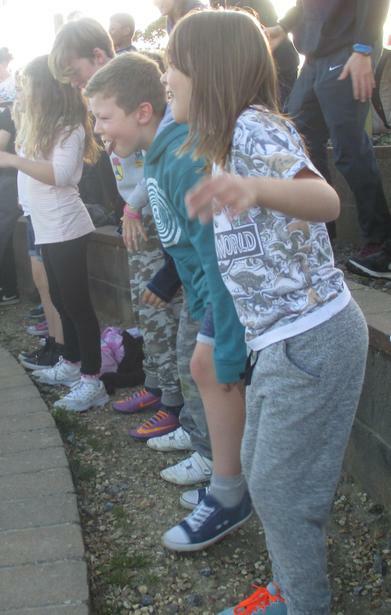 We had a great time learning some new songs which we can't wait to share with you all on our return (lucky parents!). 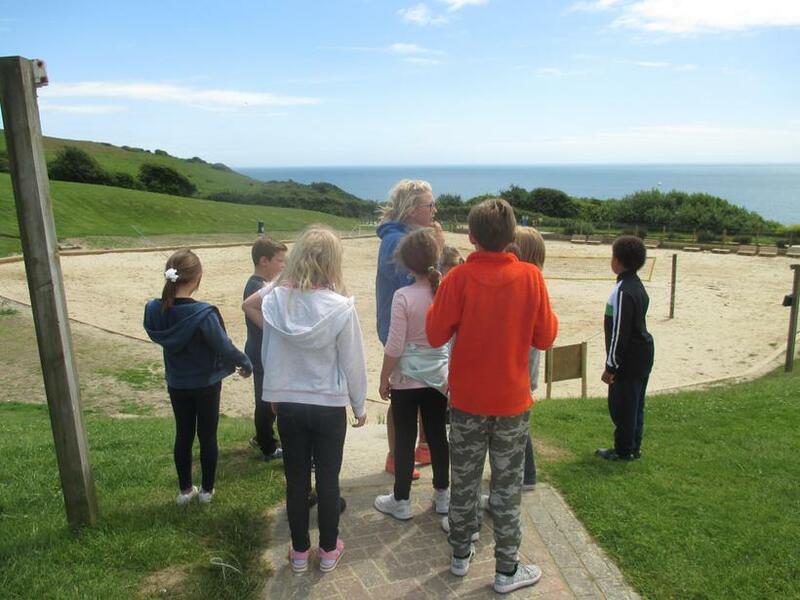 What an amazing day - the children have been absolutely brilliant and we have already been told by two instructors that we were the best behaved group! 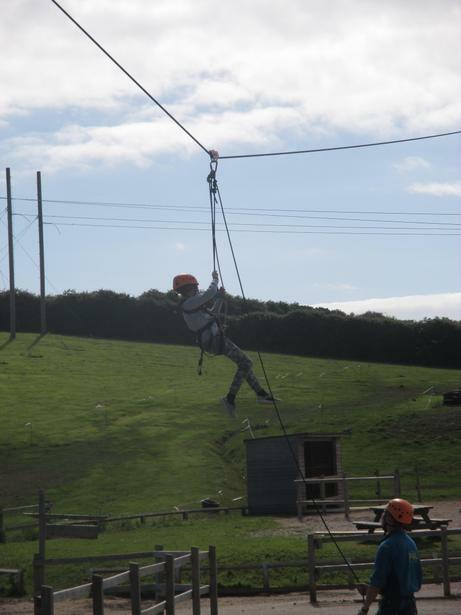 Photos below - check back tomorrow evening for another update!